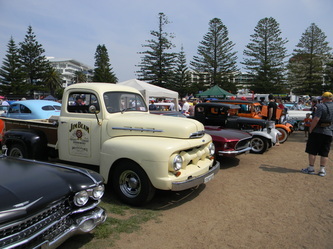 Steamfest 2011 was a fine and sunny day with about 500 cars on display. 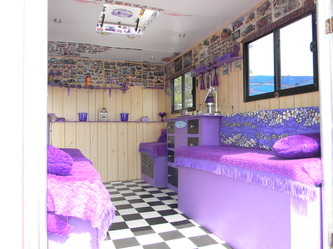 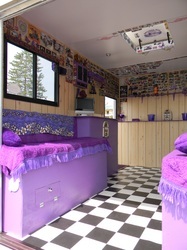 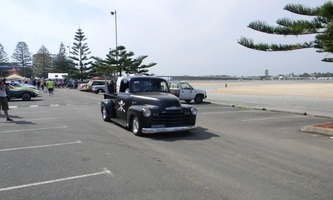 Our club members did a great job and as so many helped it made the workload easy. 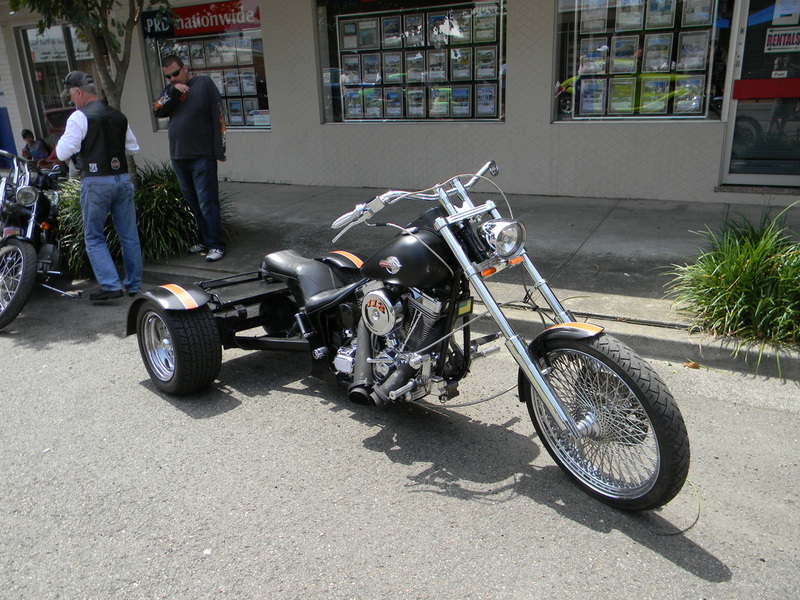 We had 15 of the club rods on display and nearly all members were seen at some time during the day. 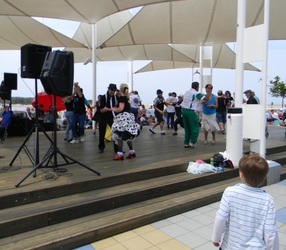 The band Jumpin Jukebox had people on their feet dancing and many others listening to their great music. 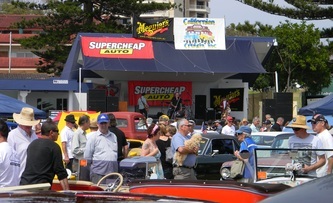 There were over 40 trophies handed out and Barry from Autobarn had terrific goodies bags for the winners. 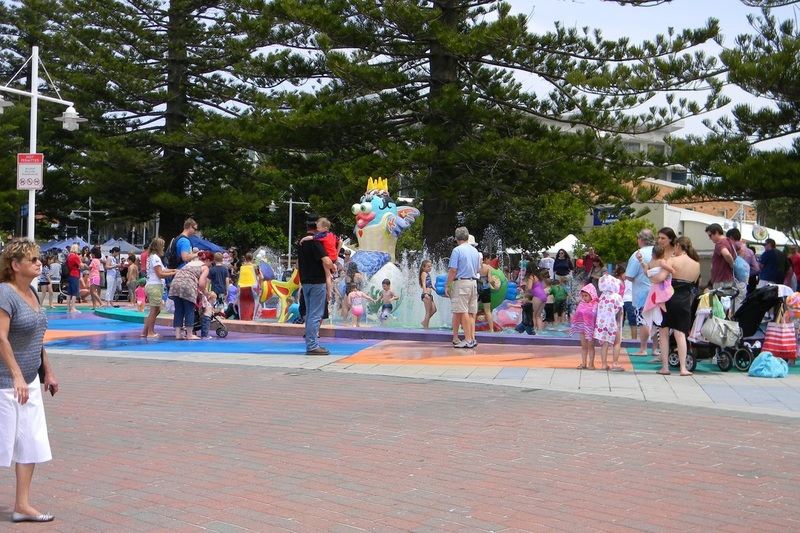 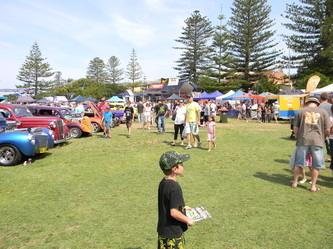 Another very successful Steamfest enjoyed by all who attended. 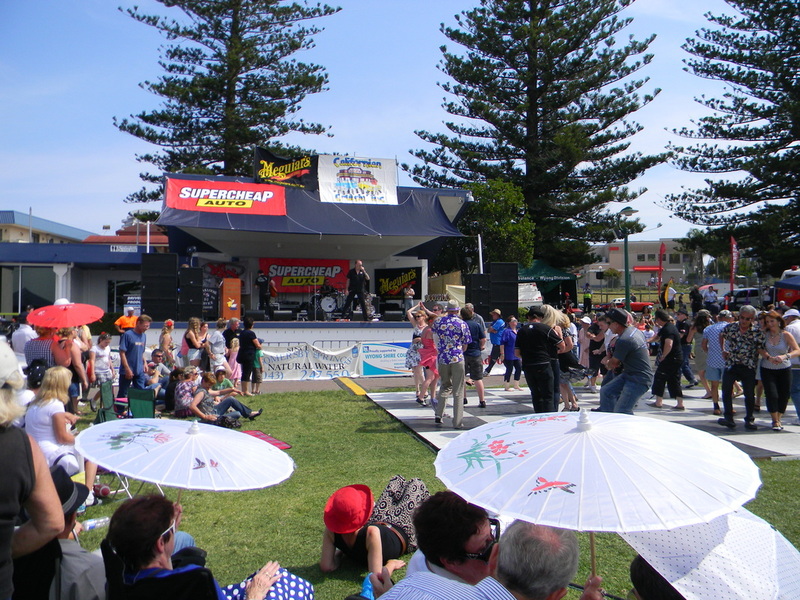 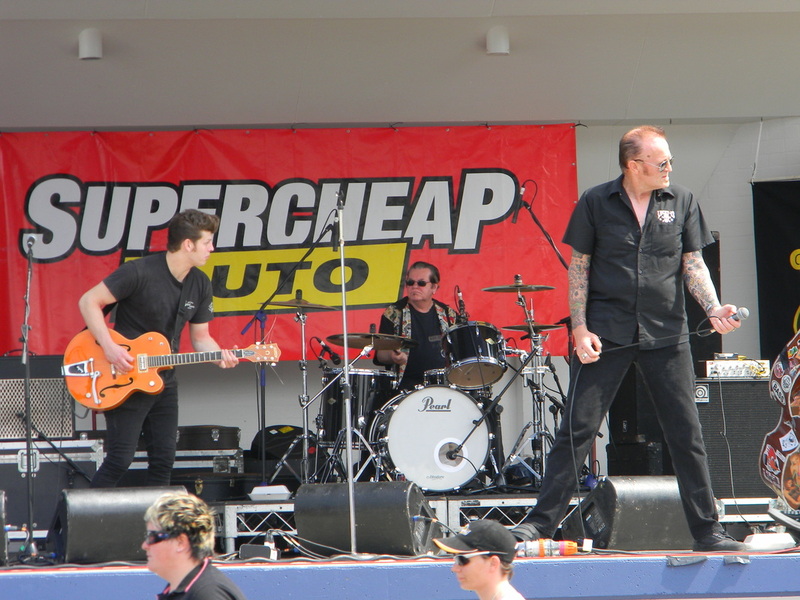 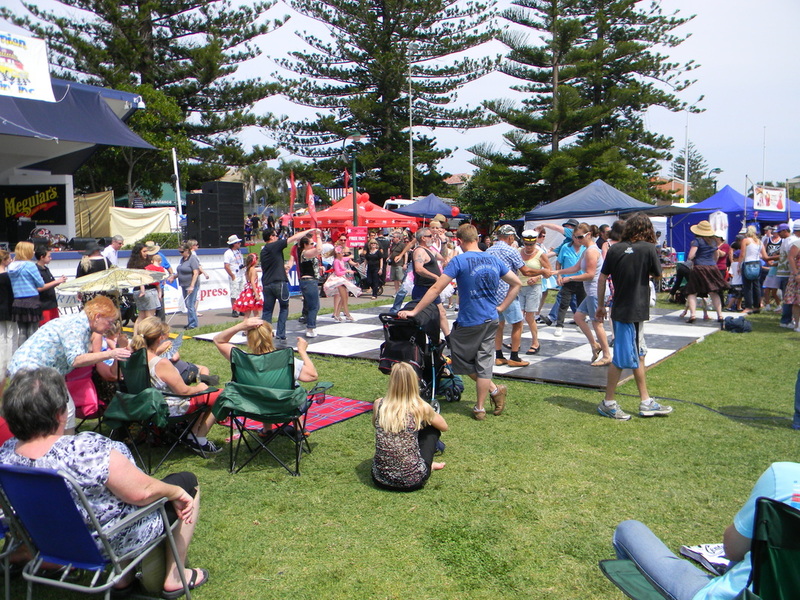 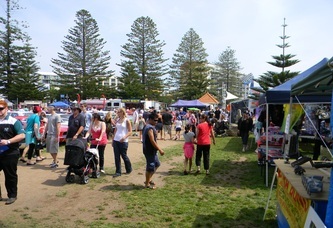 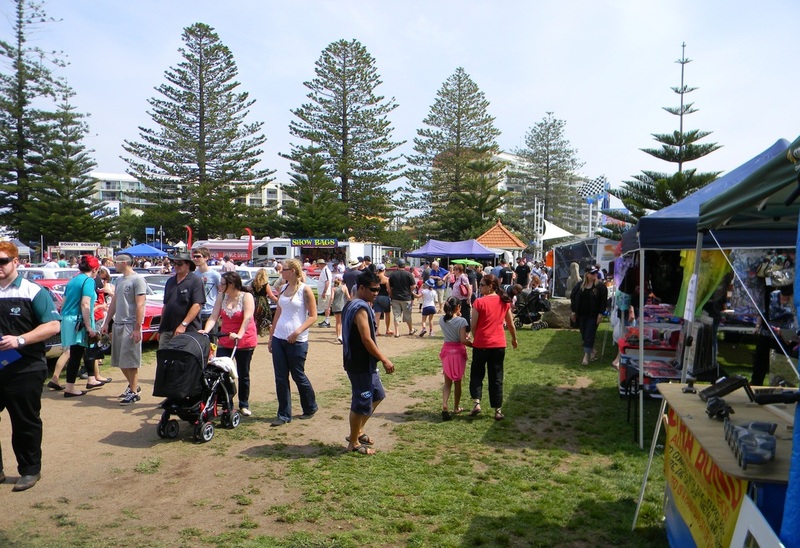 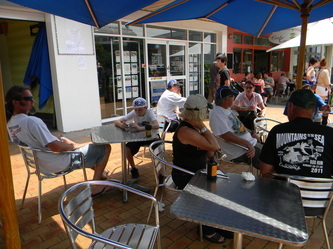 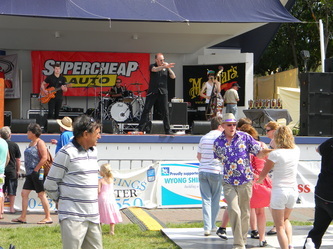 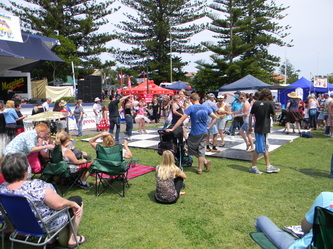 Chromefest was held at The Entrance in October 2011 with the weather being fine and sunny. 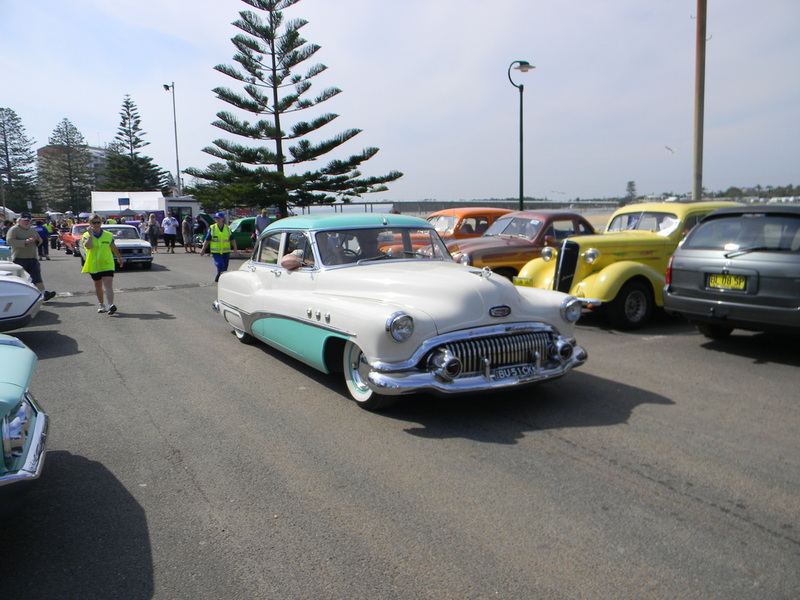 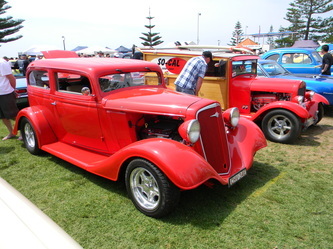 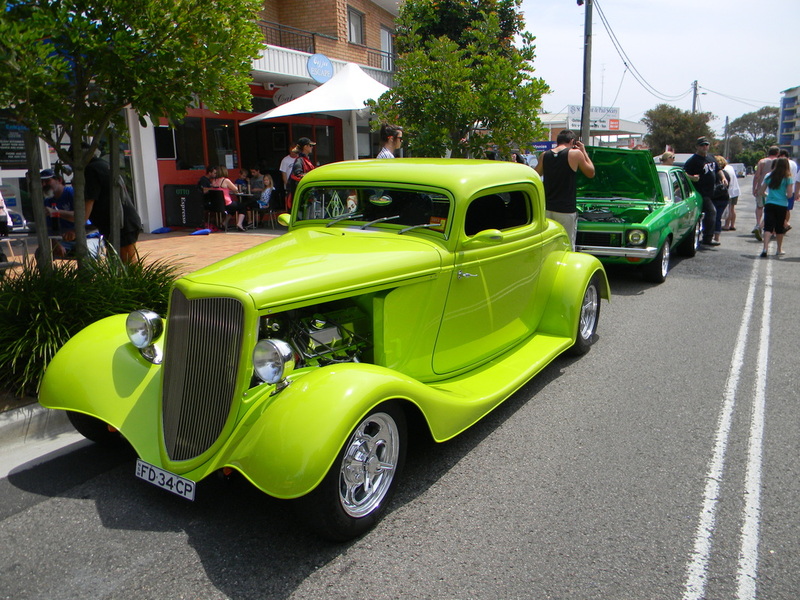 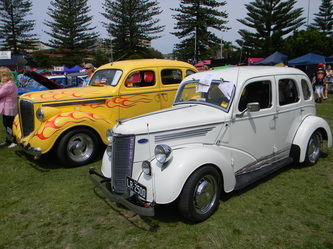 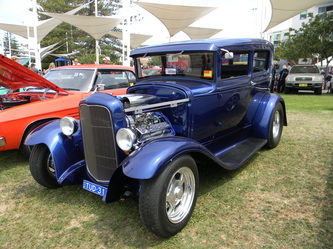 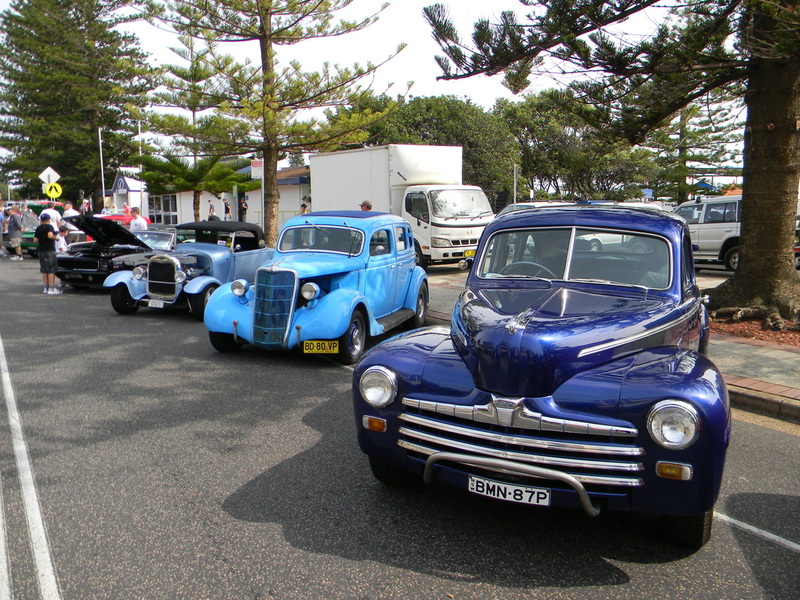 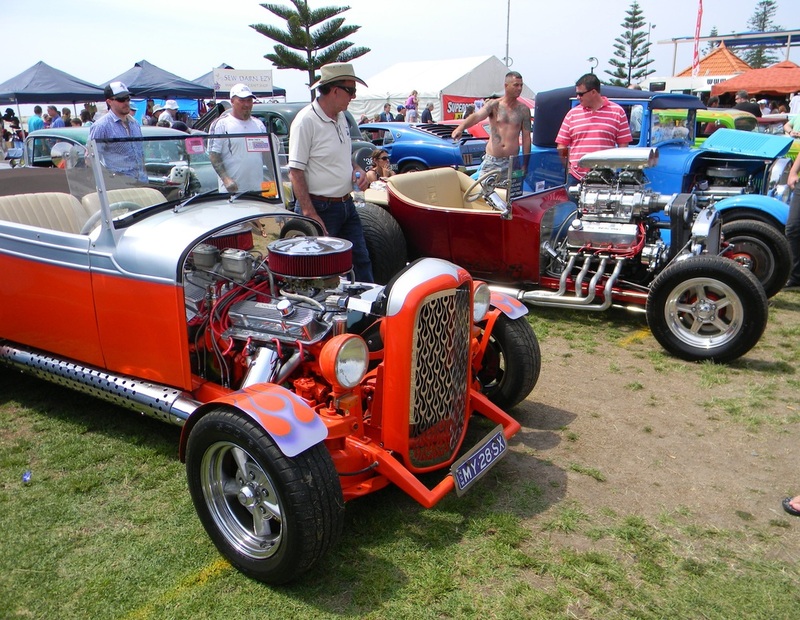 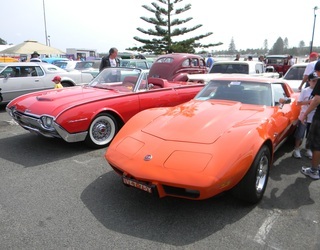 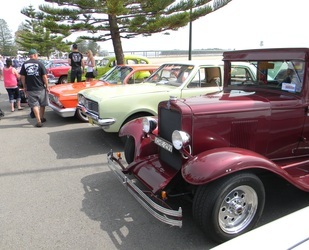 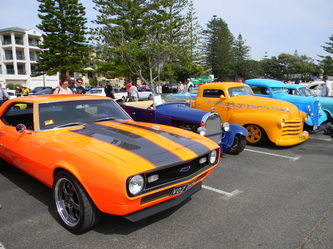 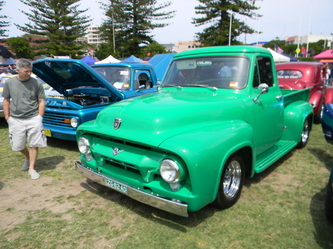 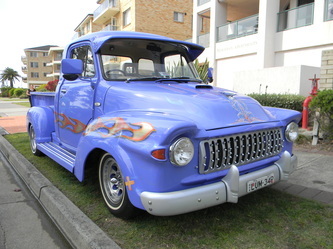 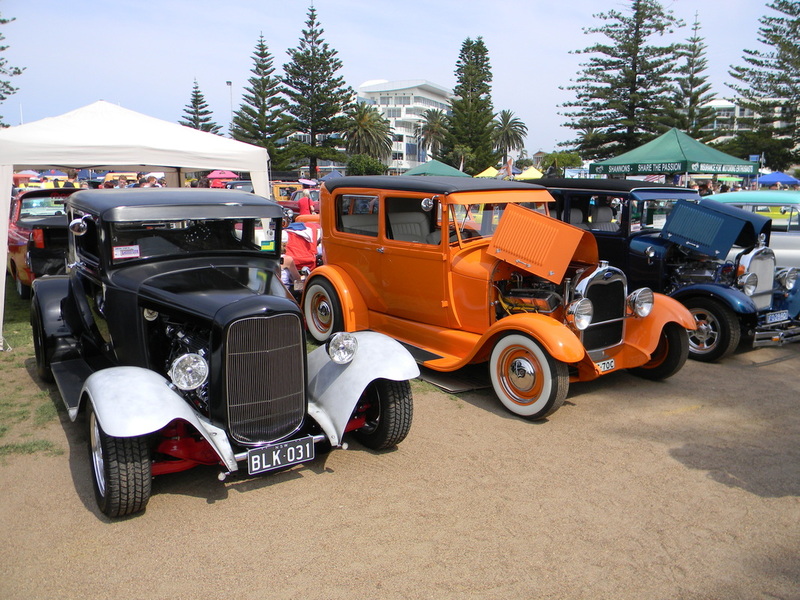 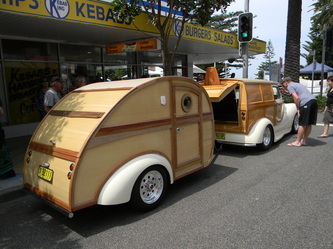 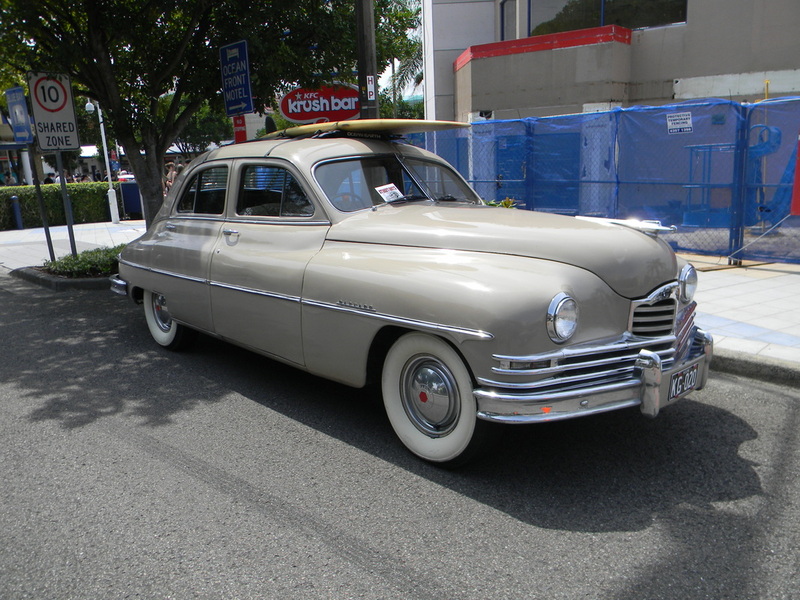 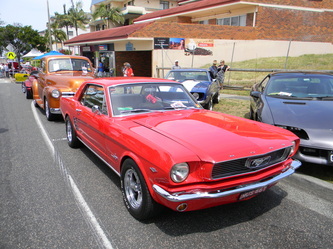 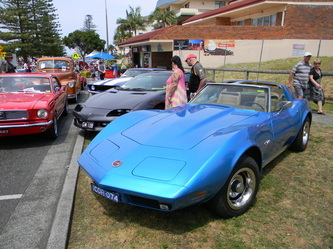 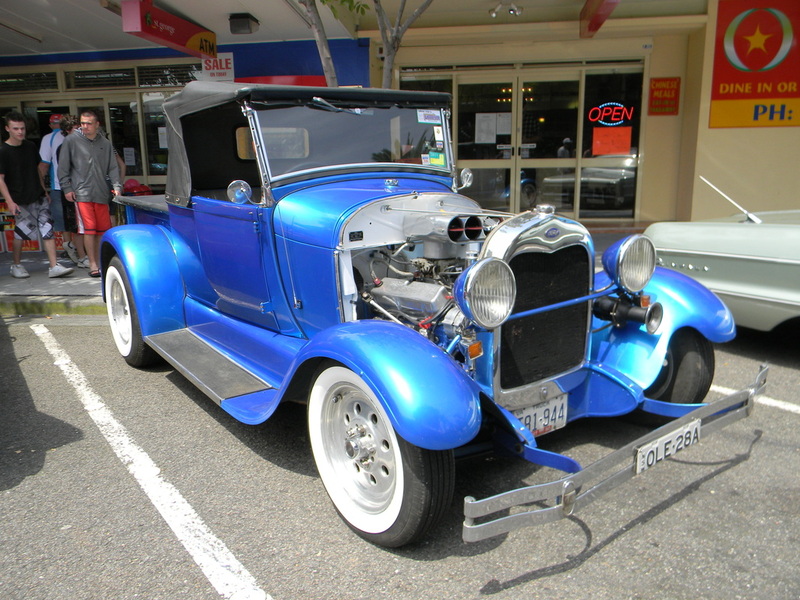 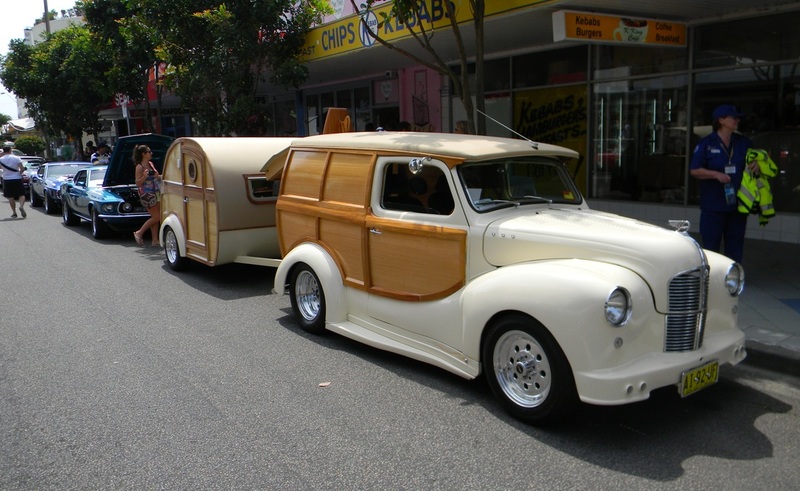 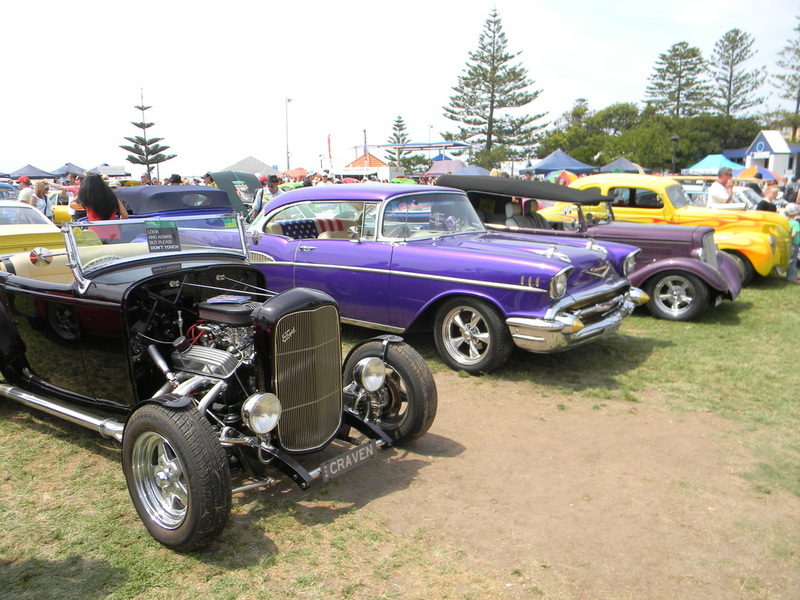 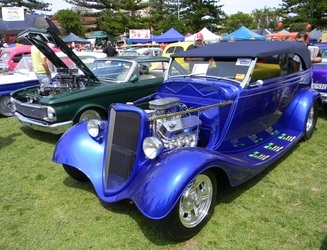 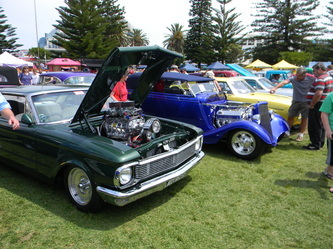 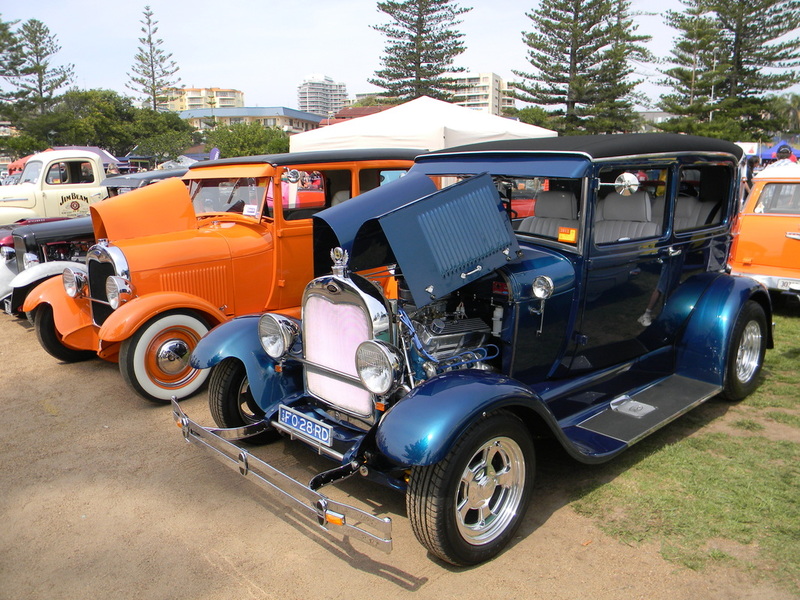 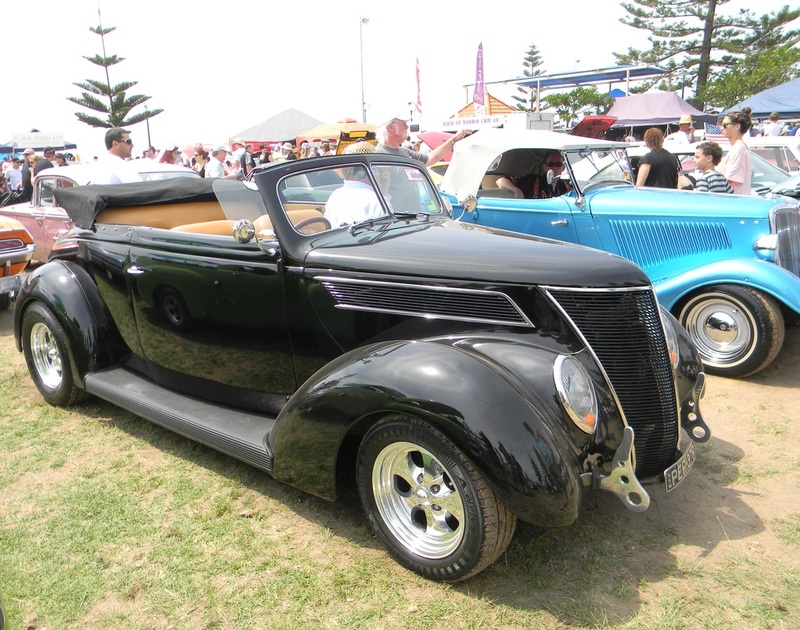 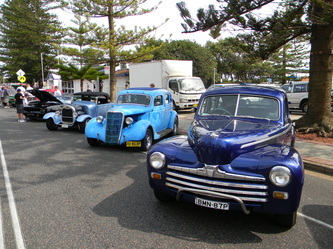 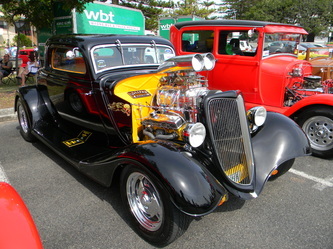 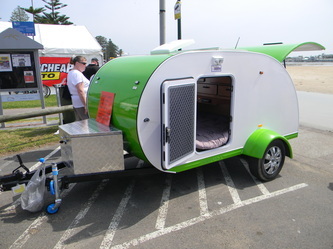 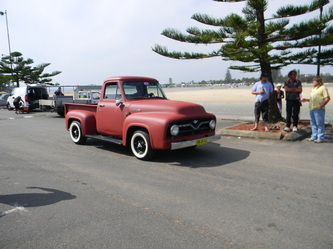 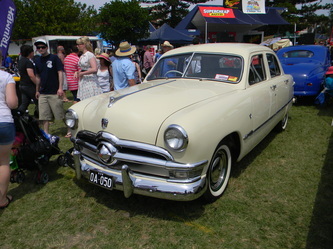 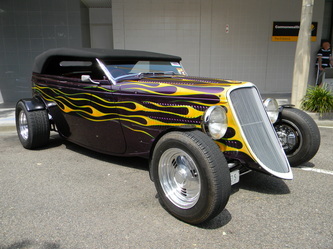 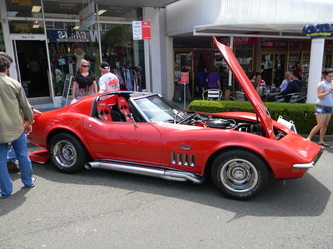 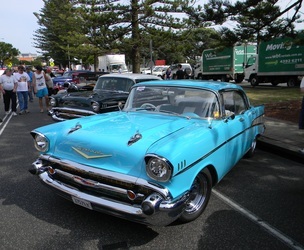 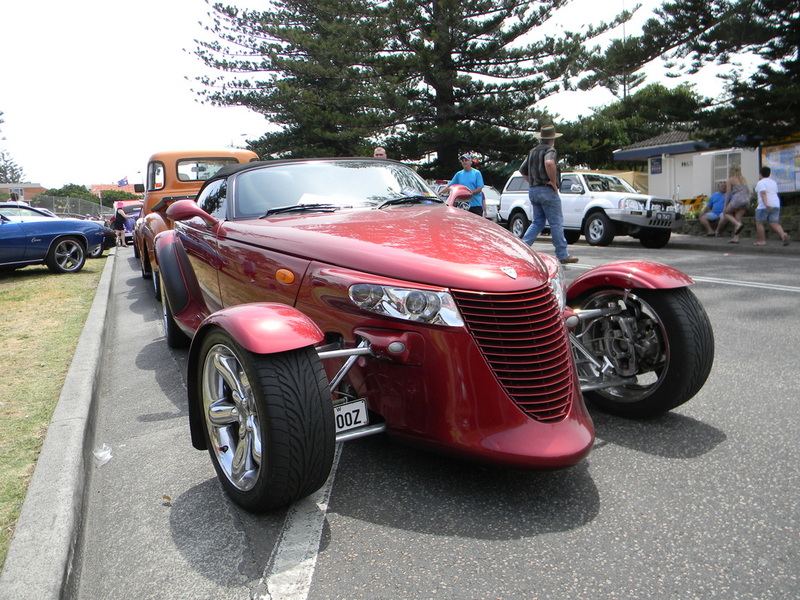 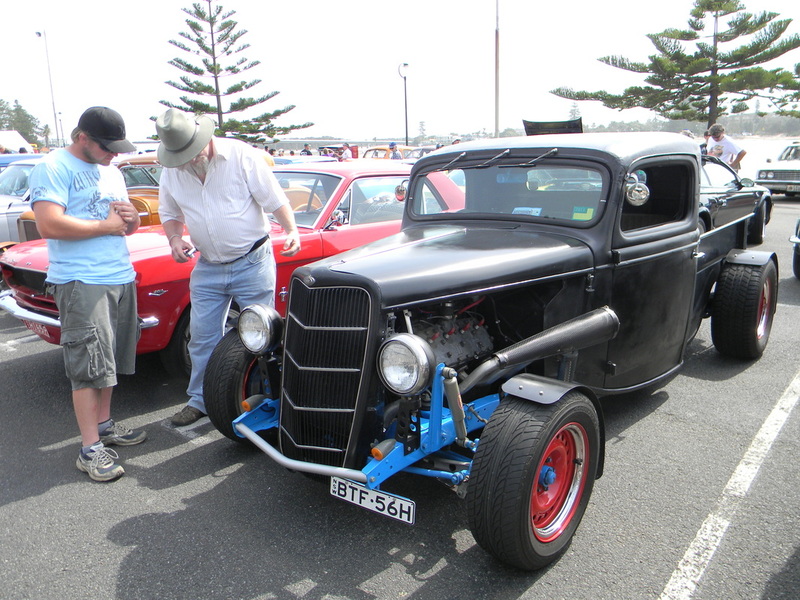 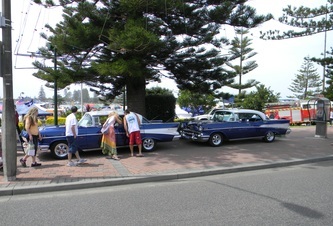 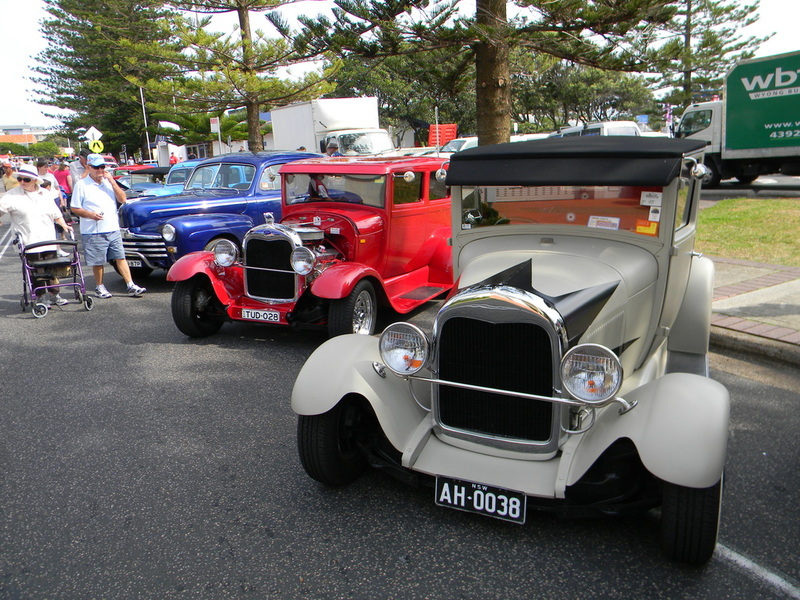 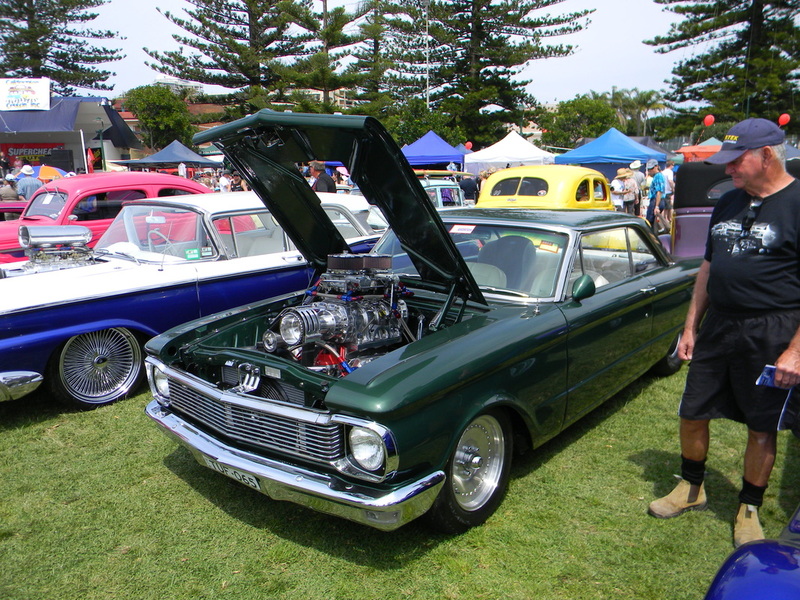 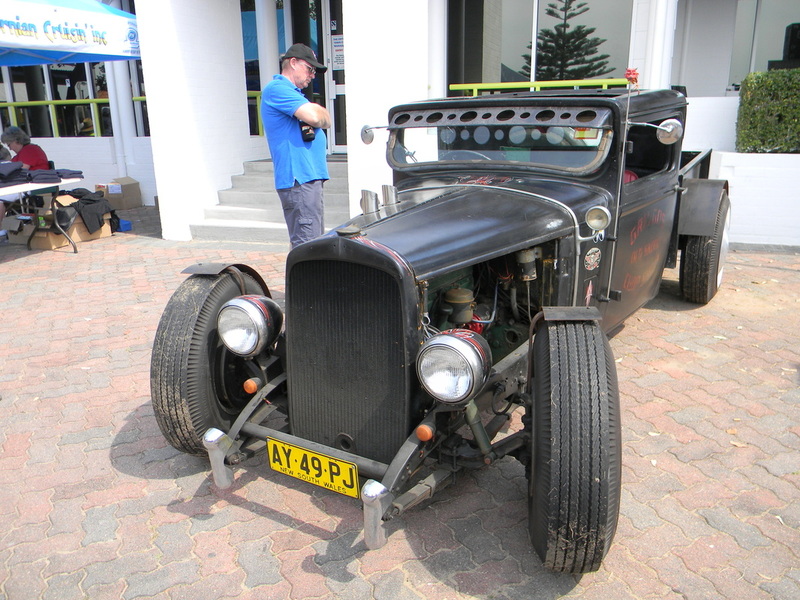 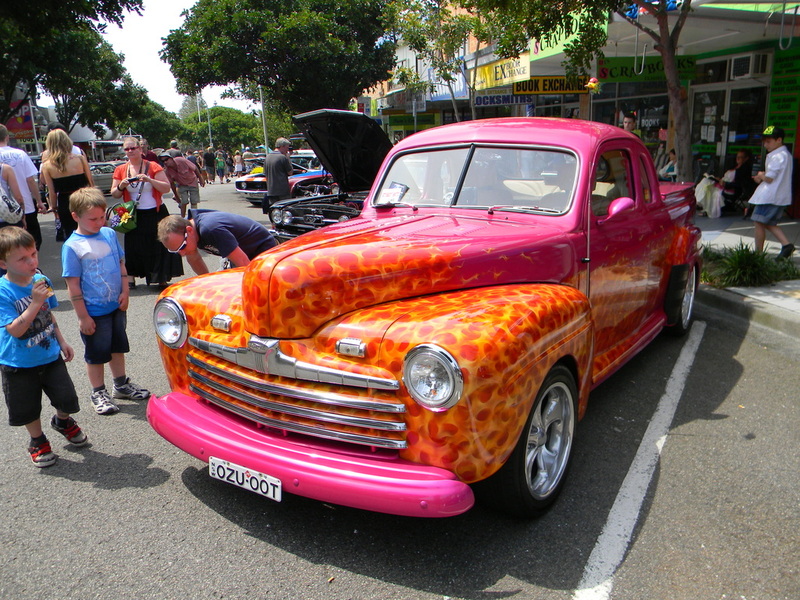 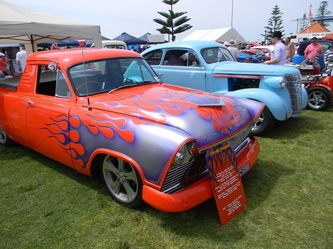 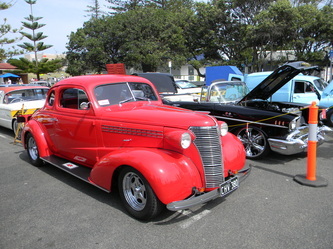 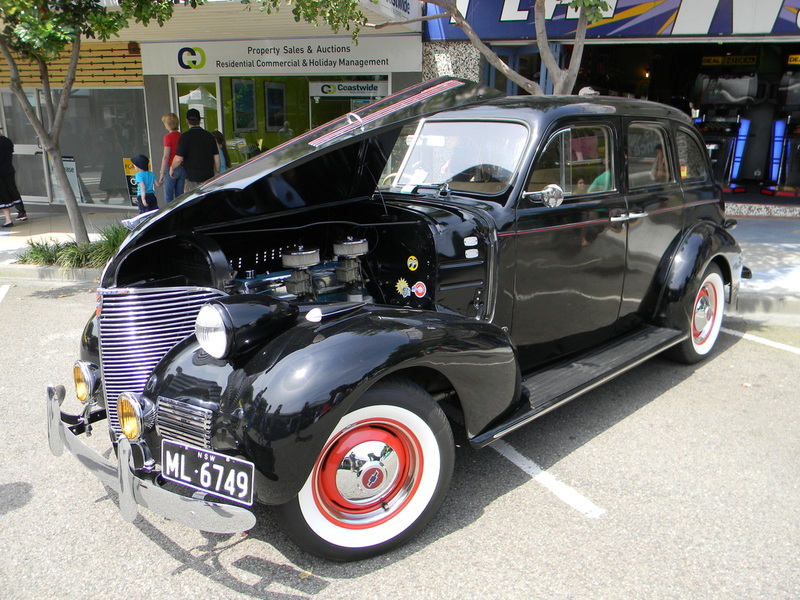 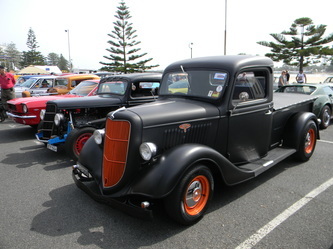 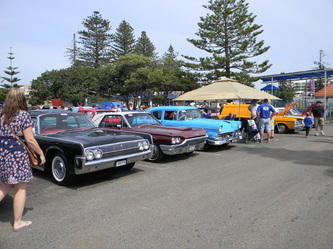 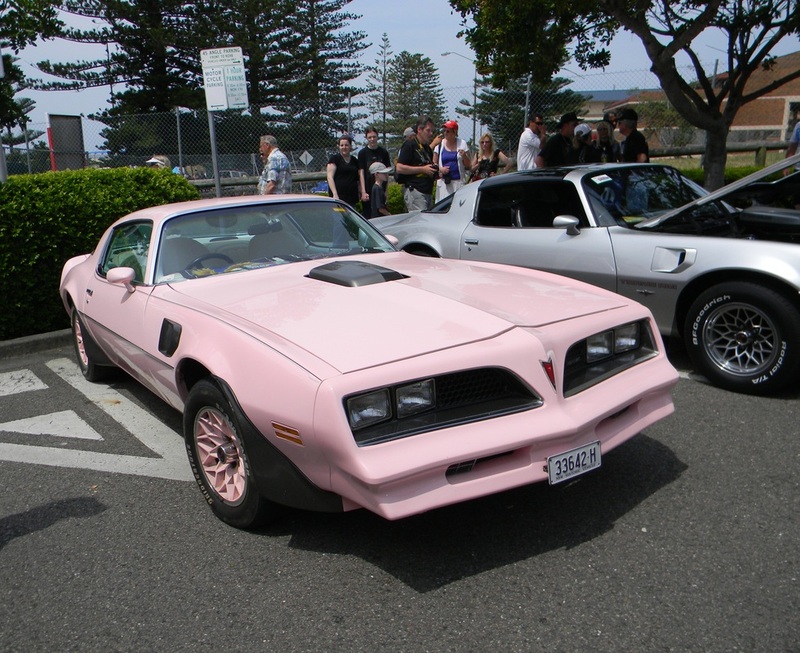 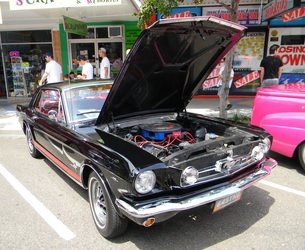 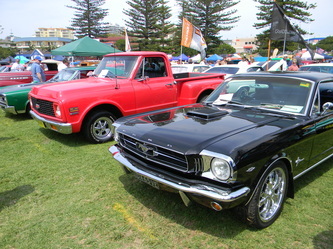 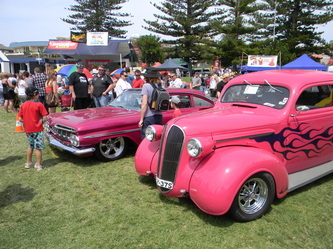 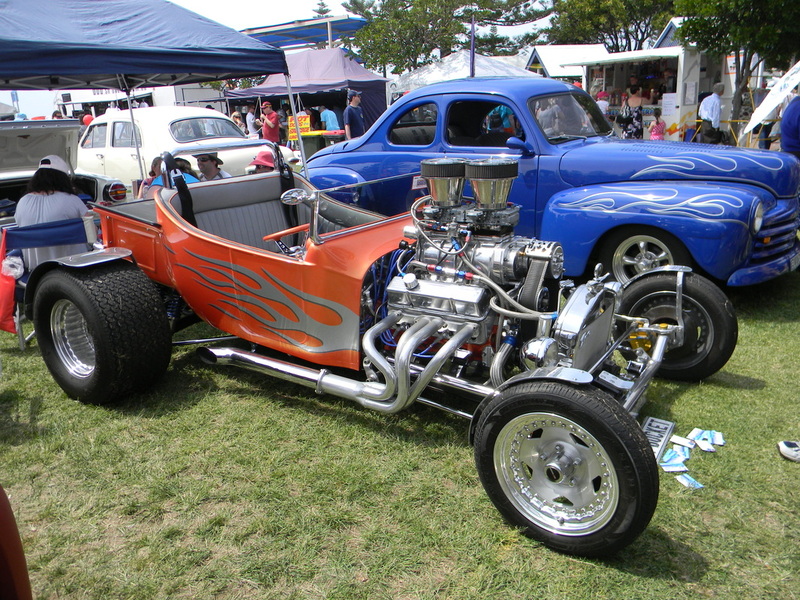 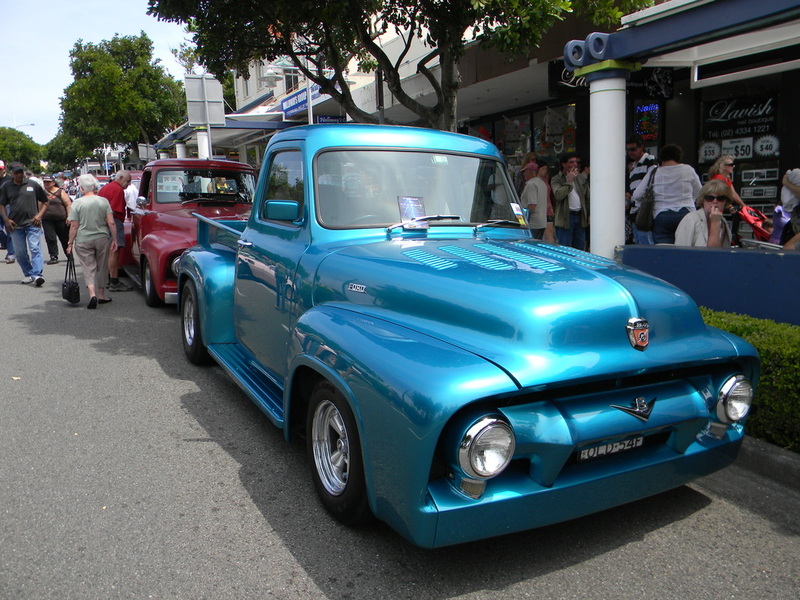 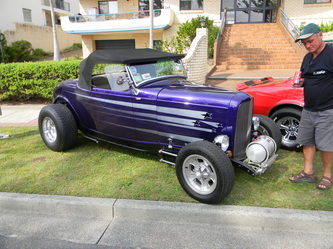 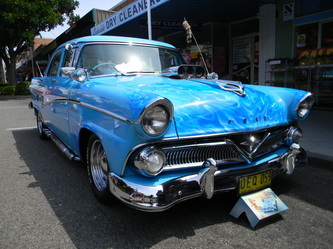 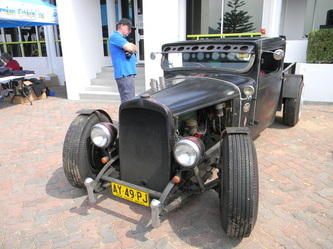 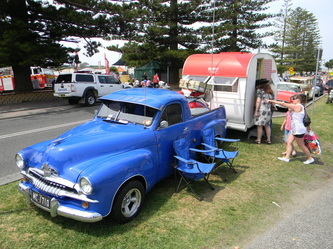 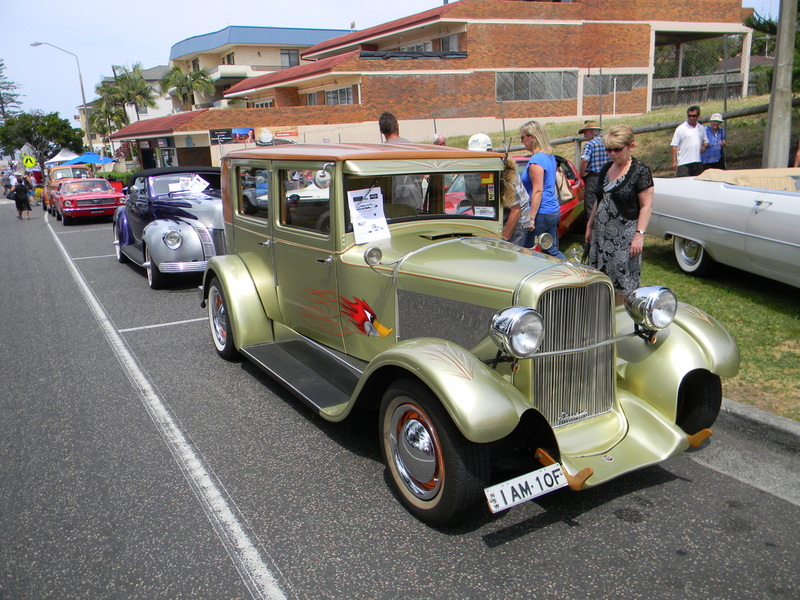 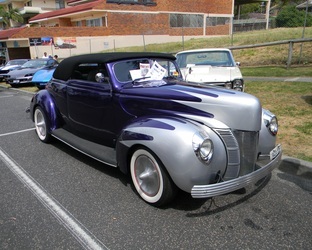 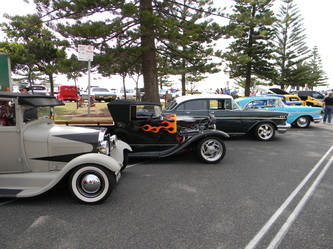 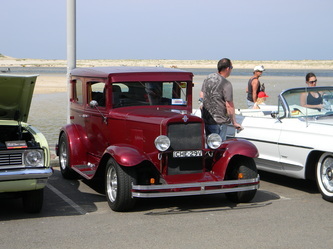 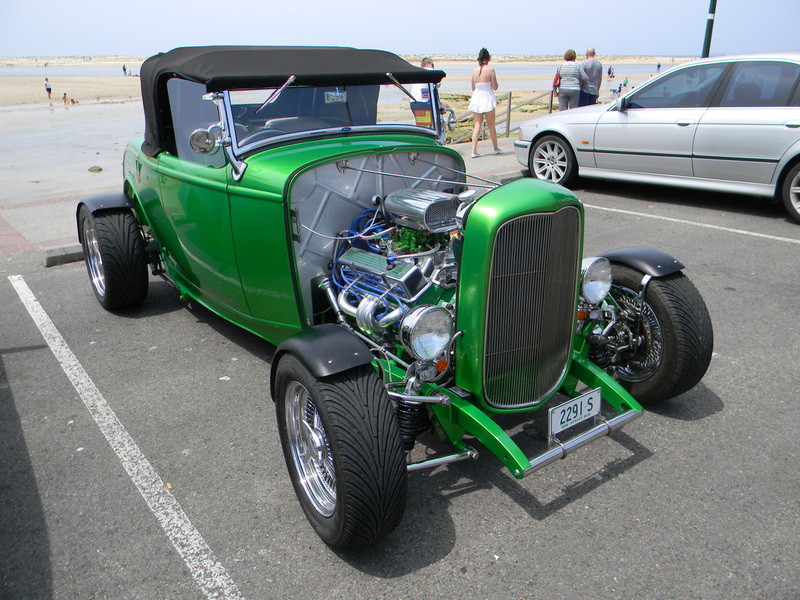 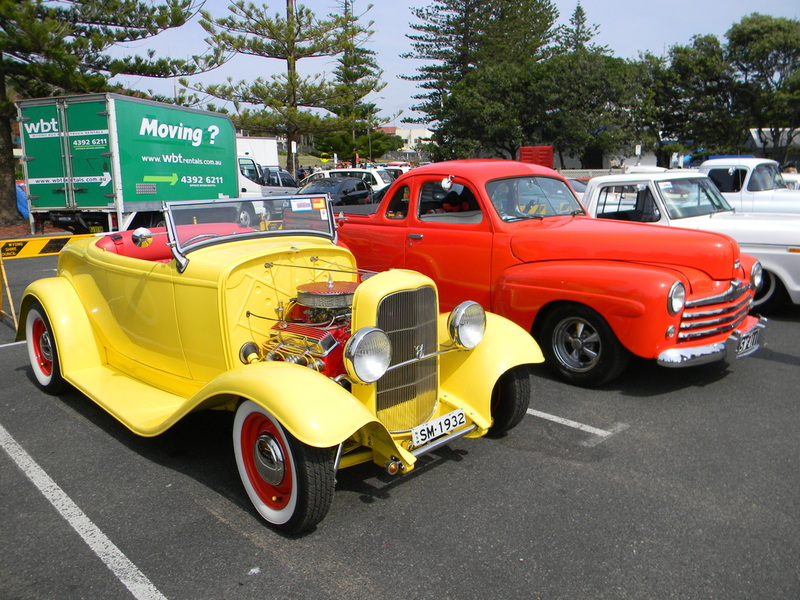 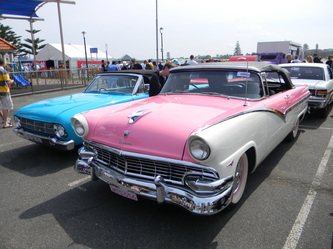 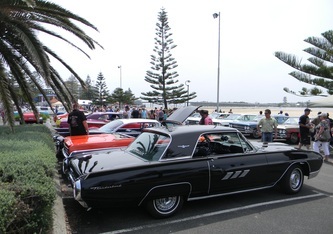 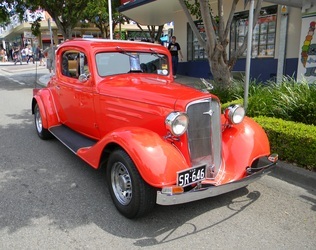 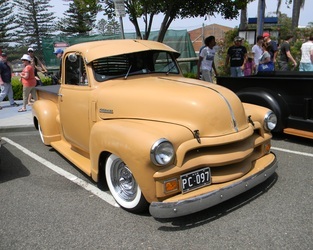 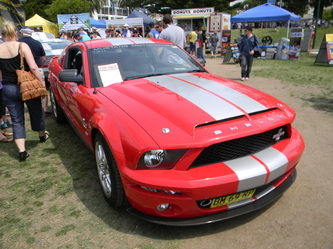 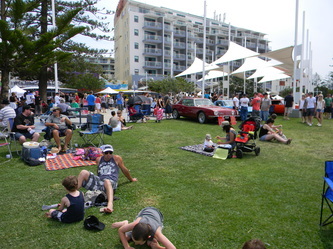 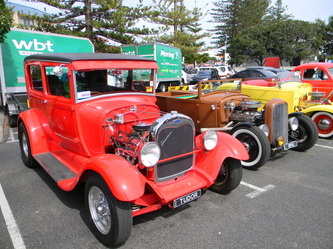 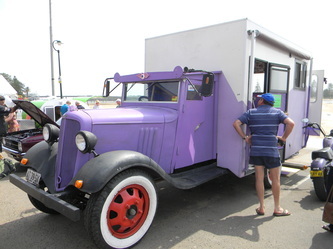 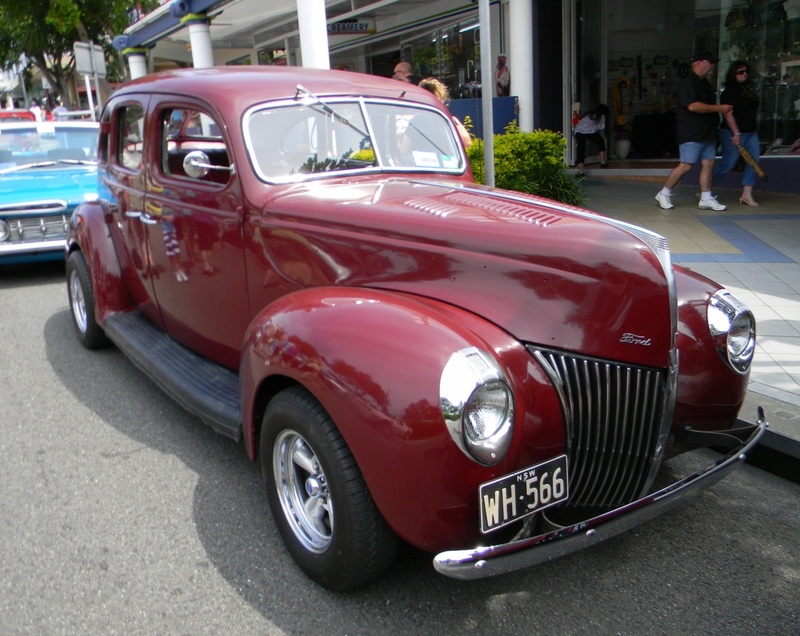 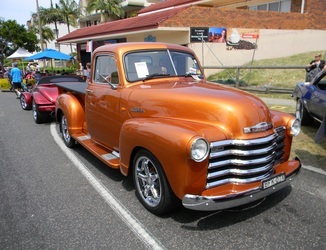 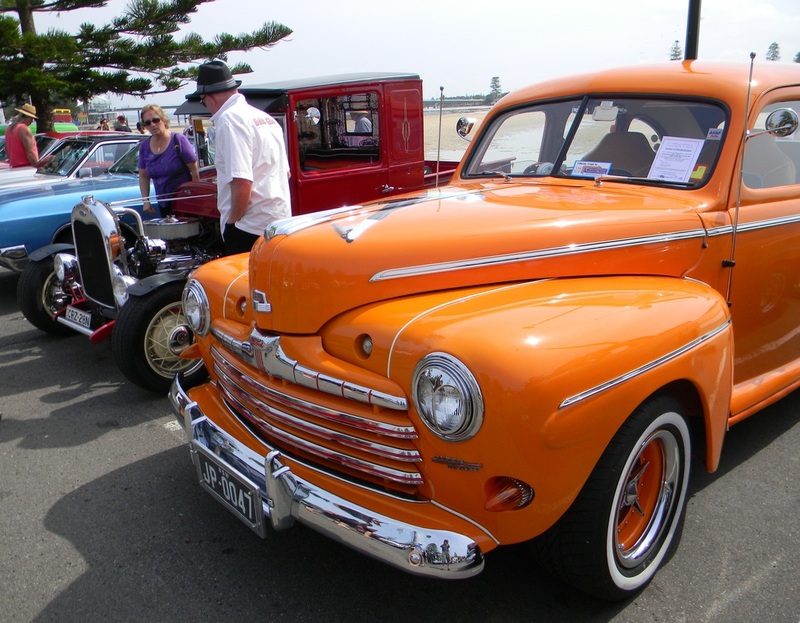 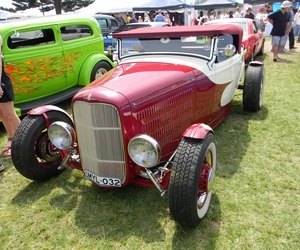 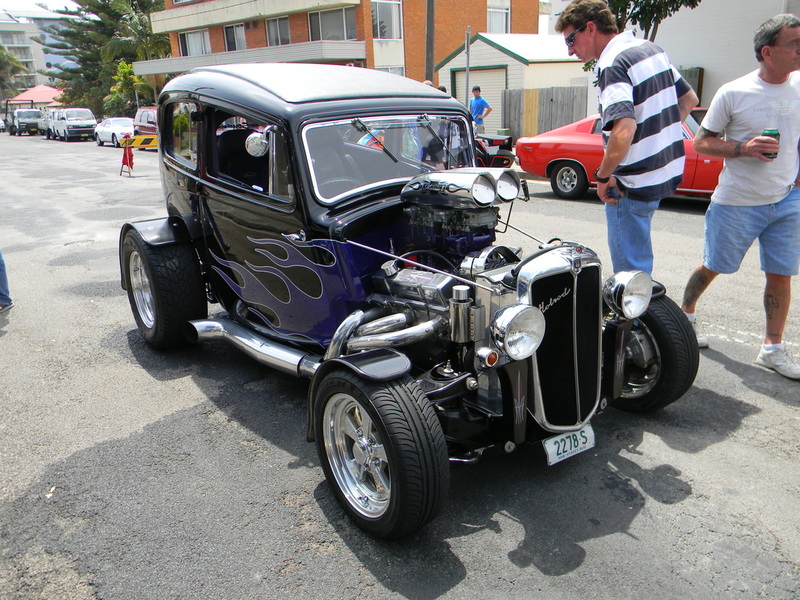 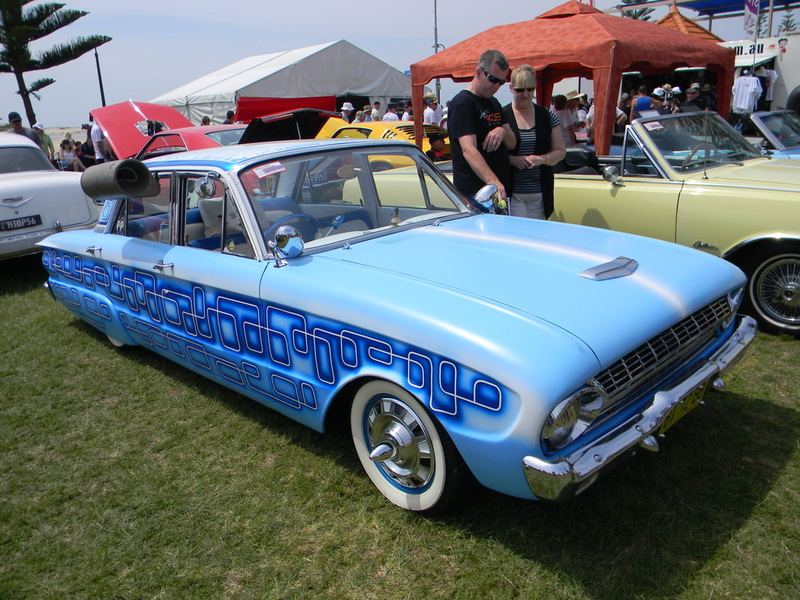 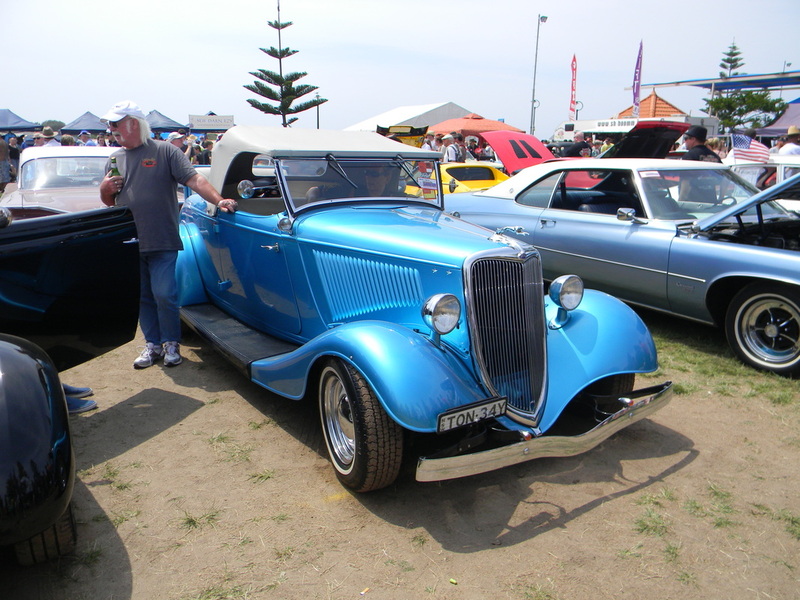 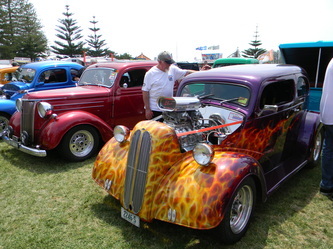 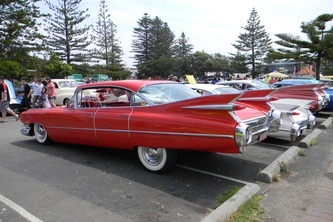 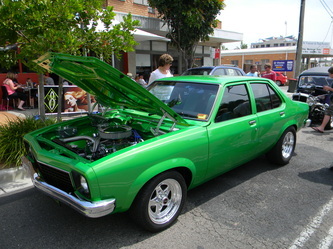 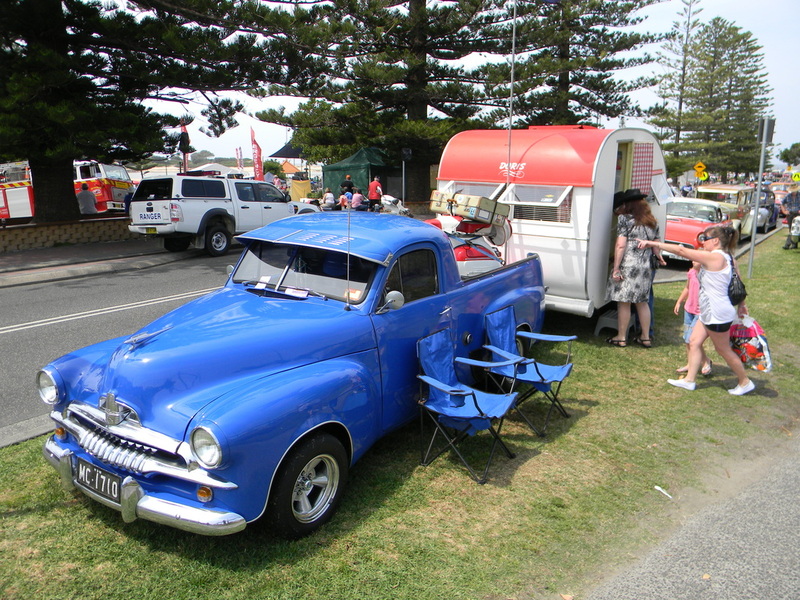 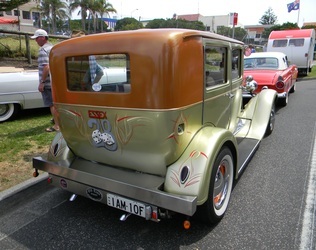 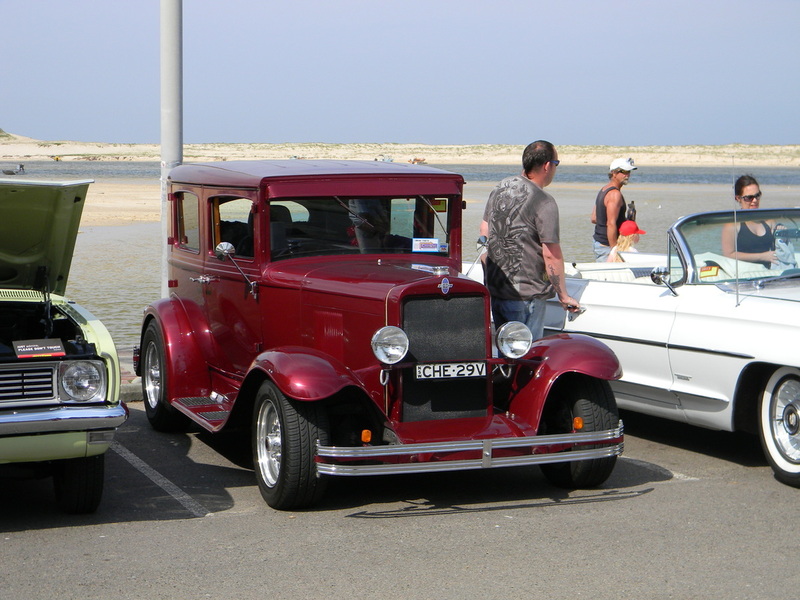 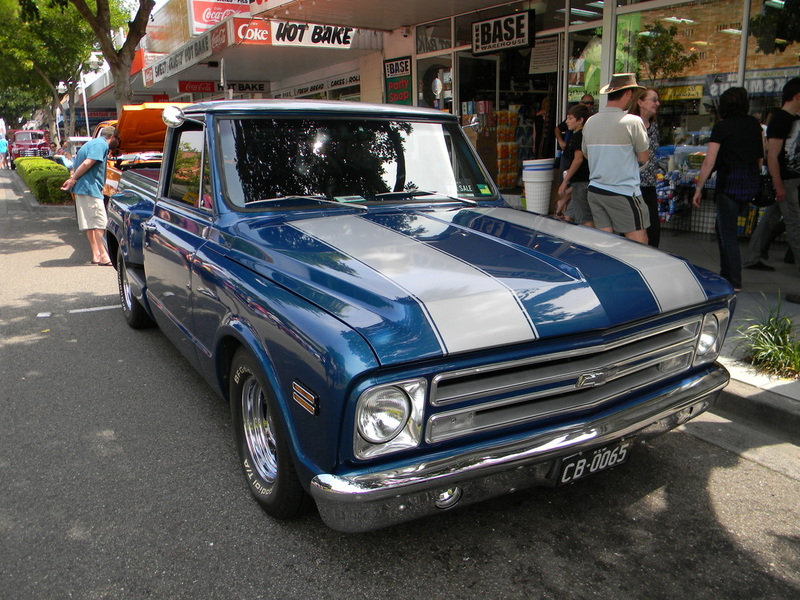 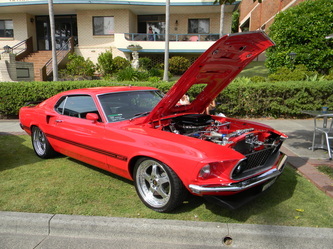 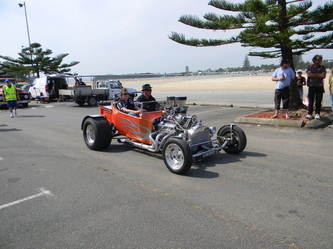 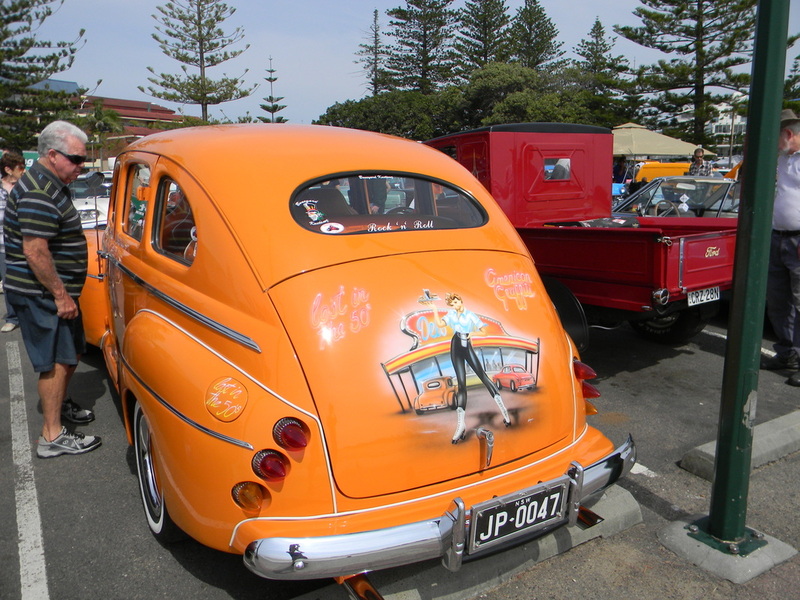 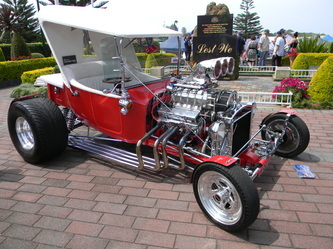 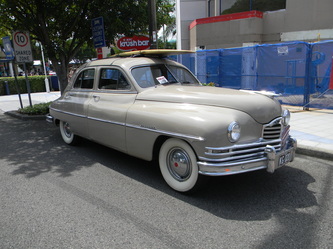 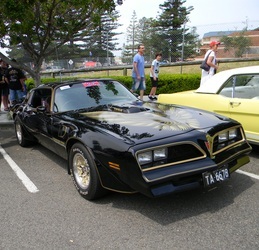 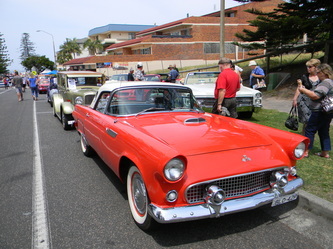 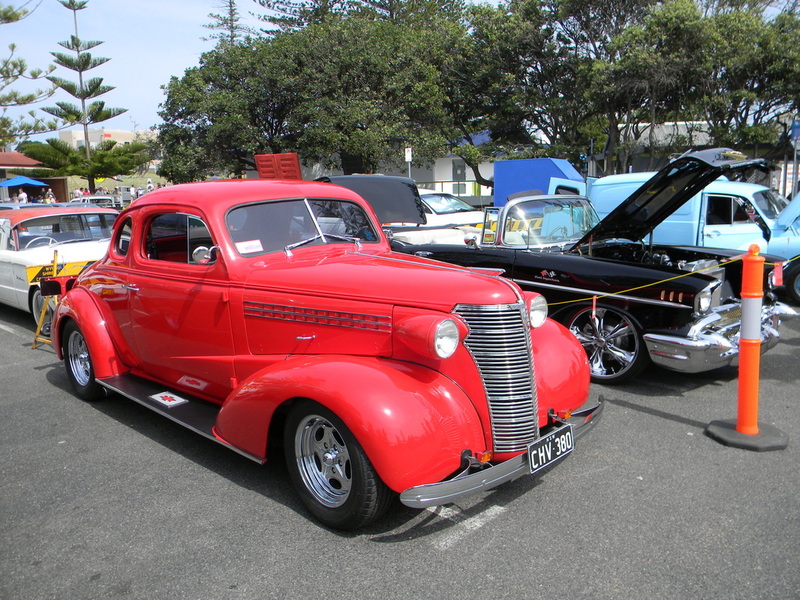 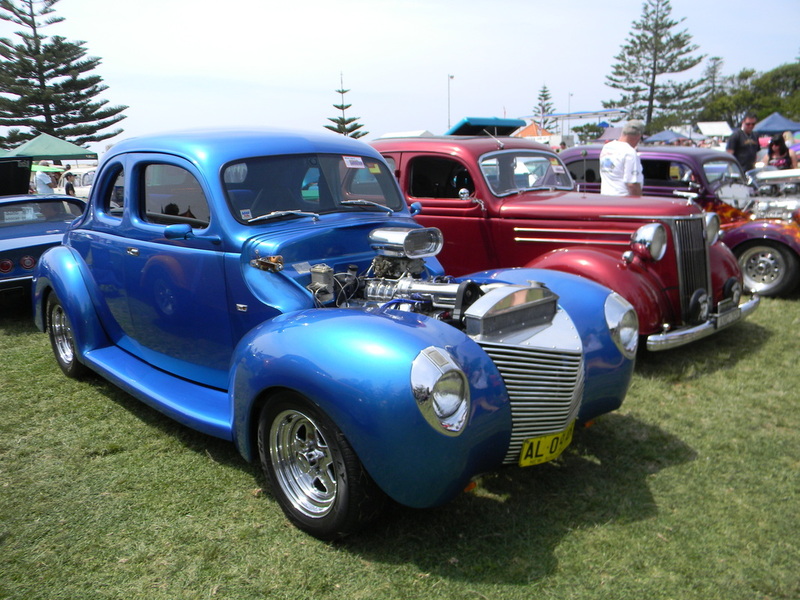 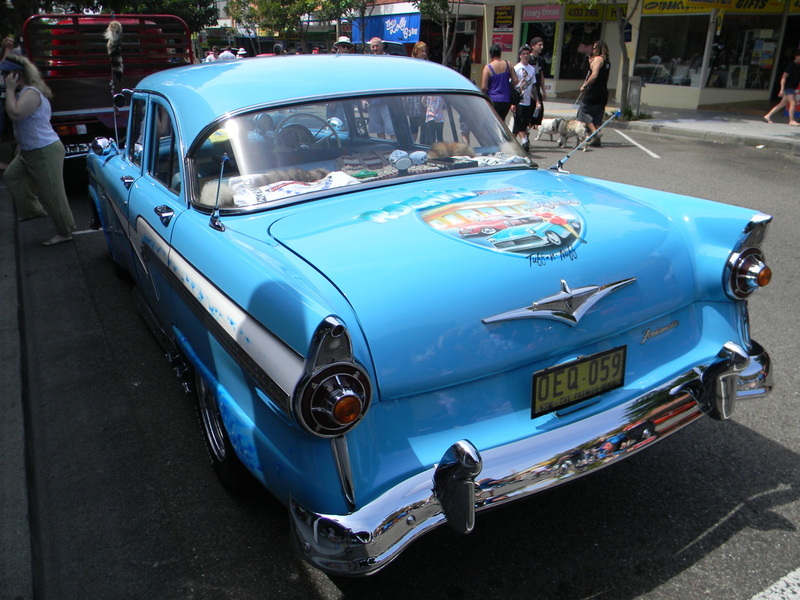 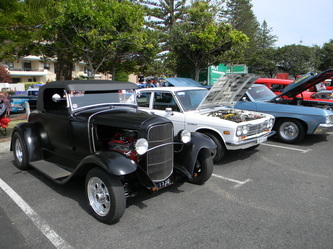 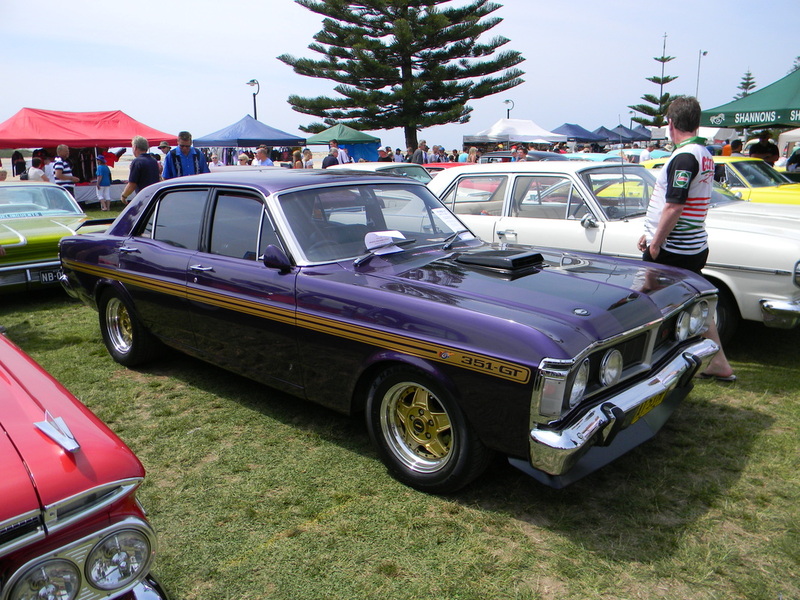 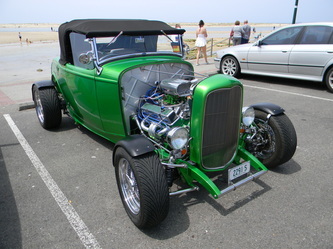 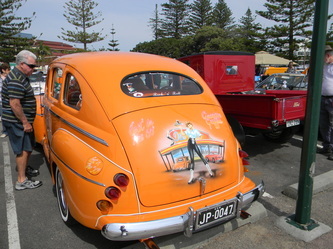 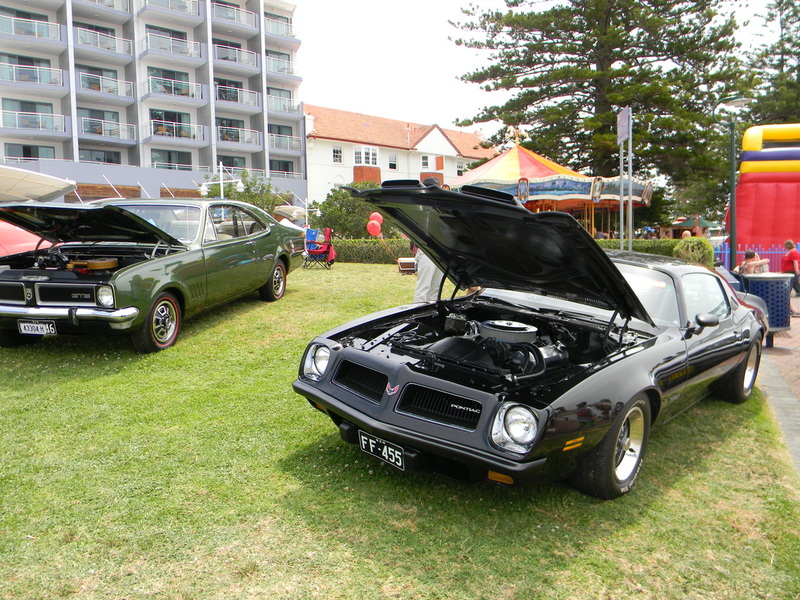 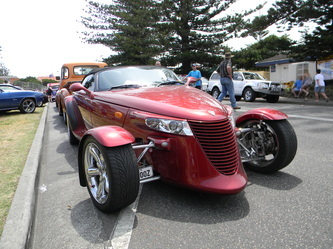 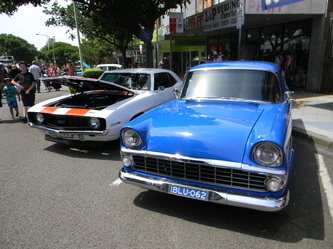 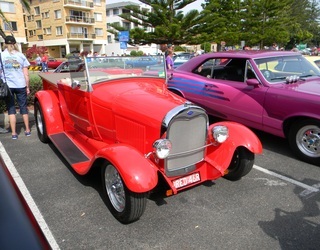 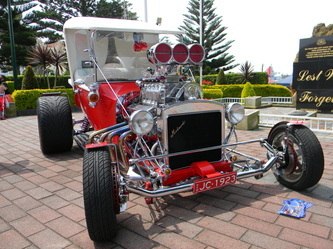 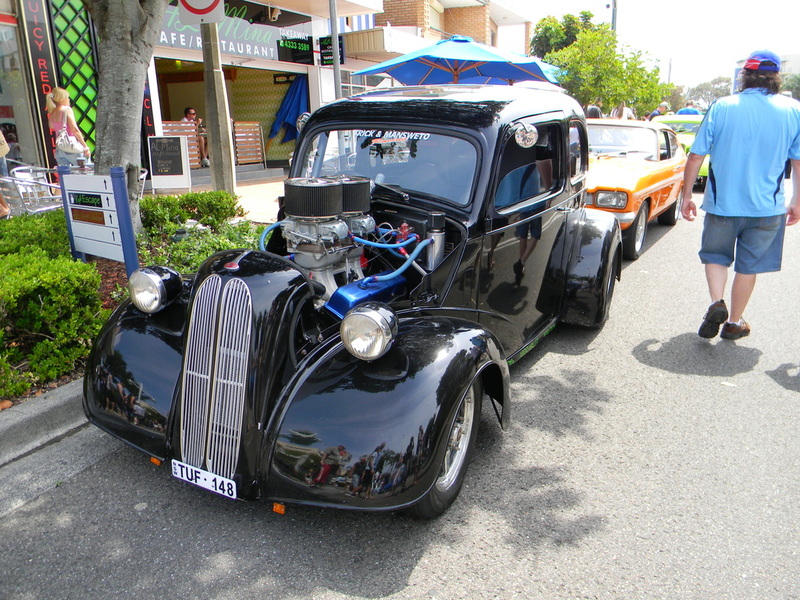 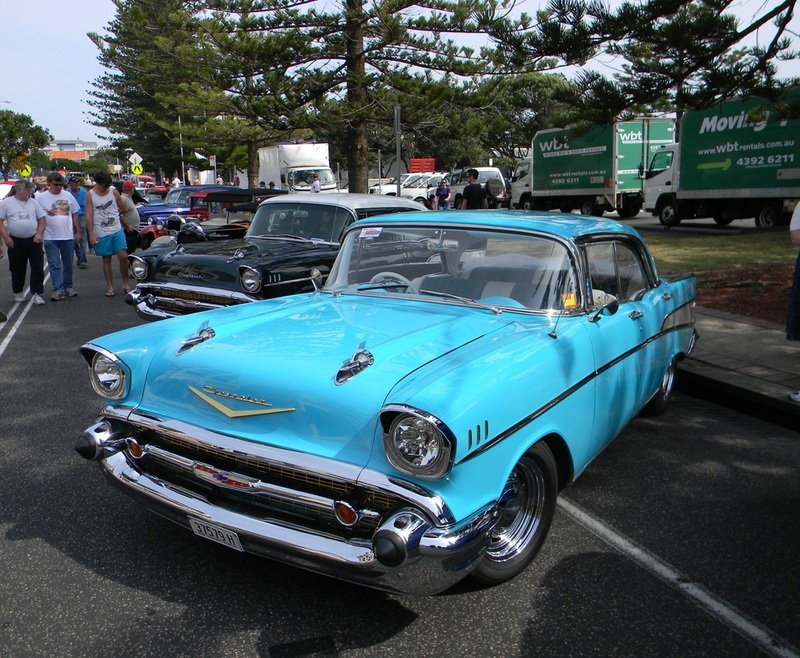 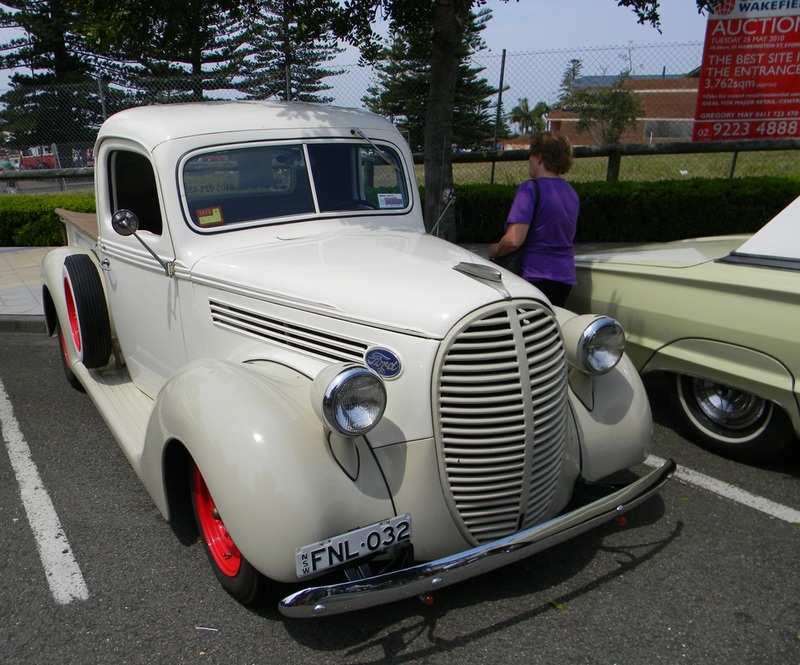 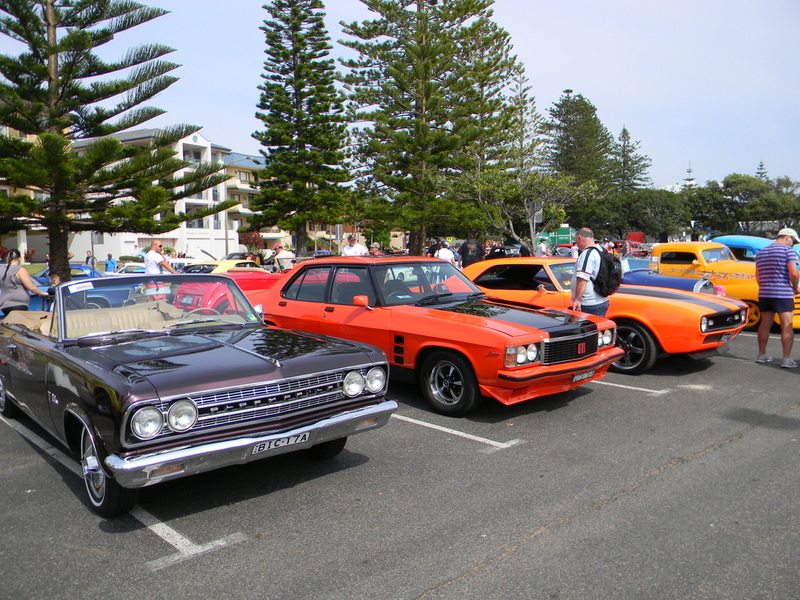 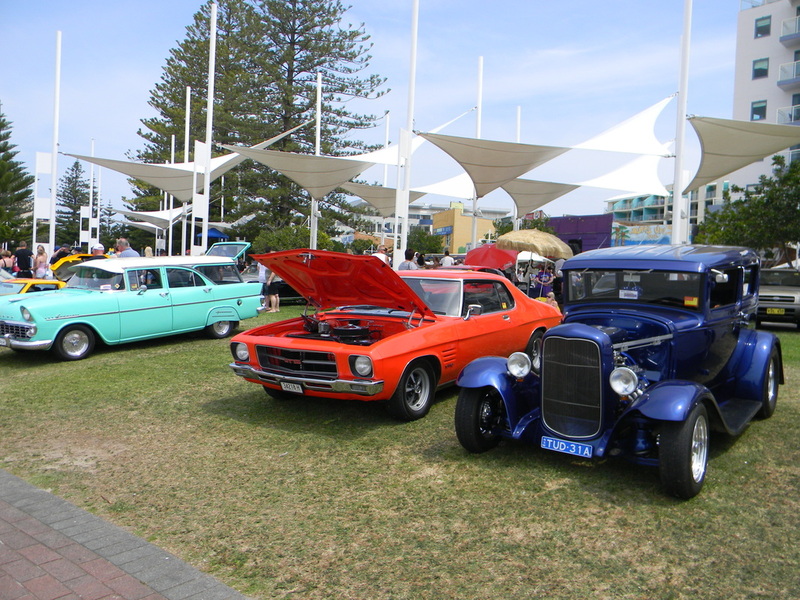 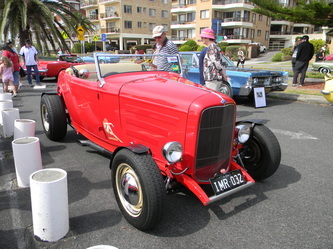 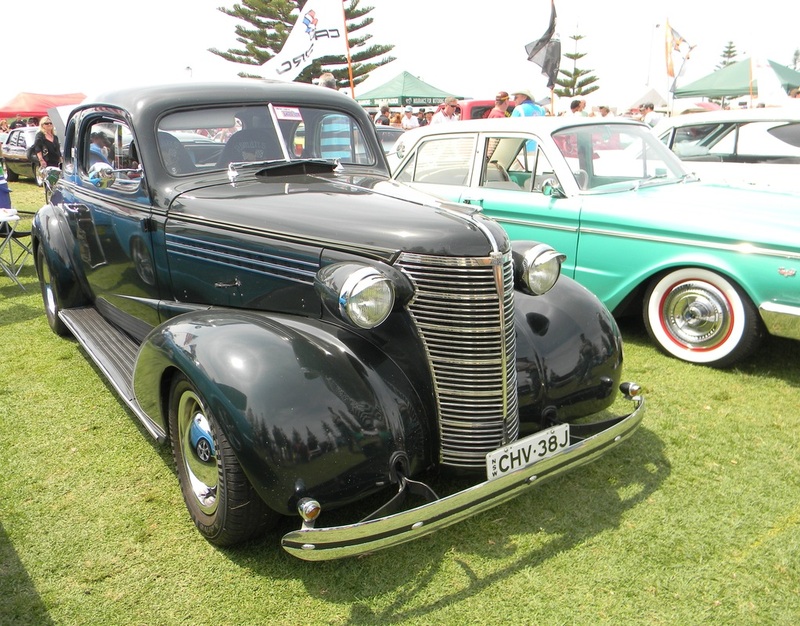 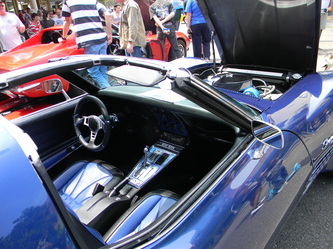 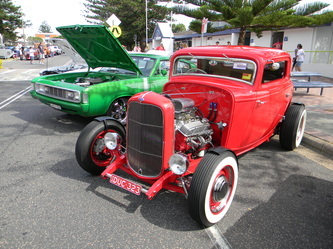 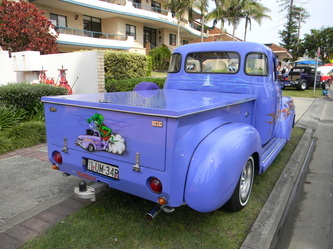 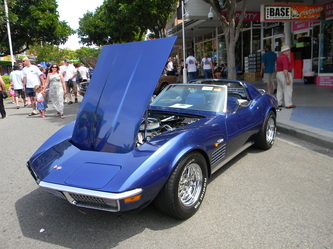 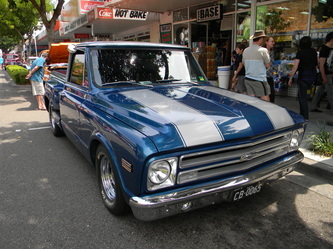 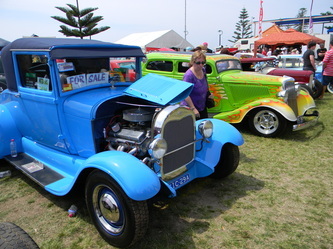 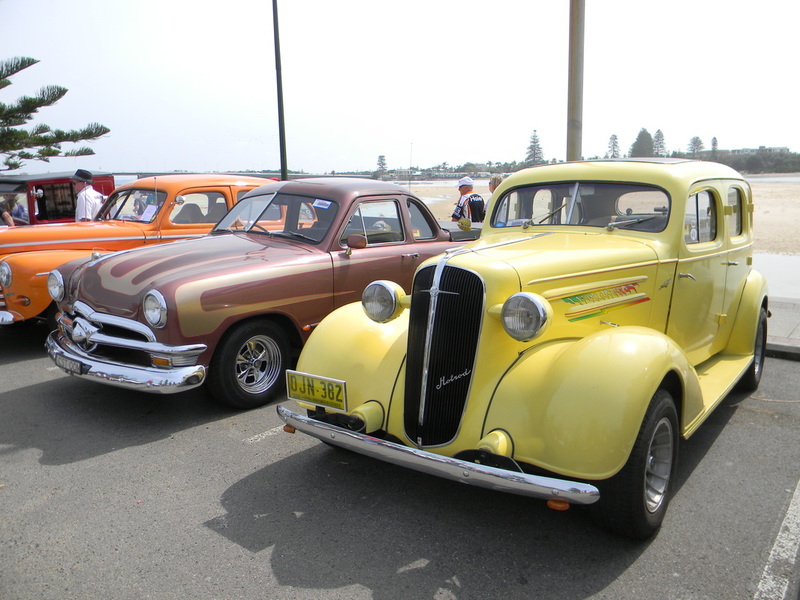 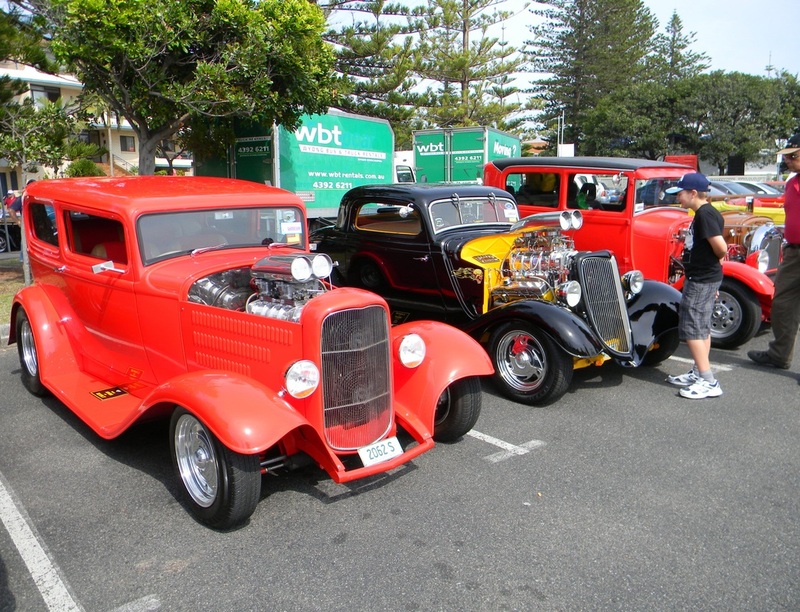 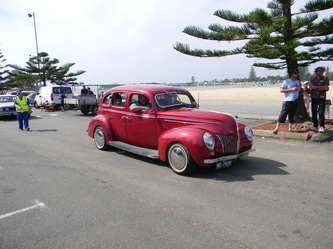 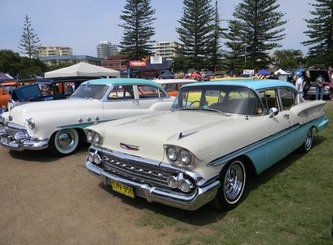 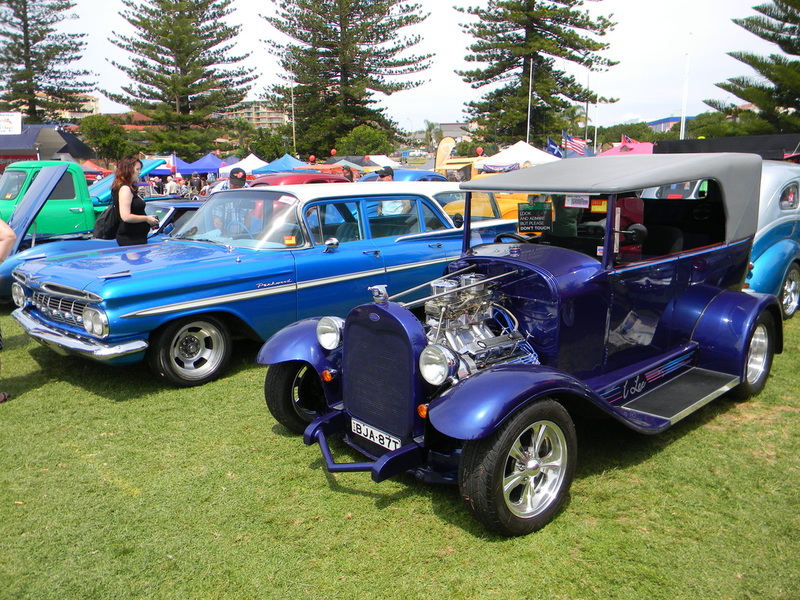 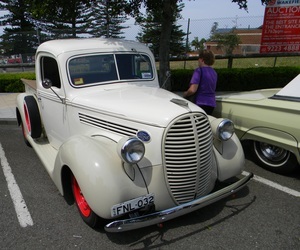 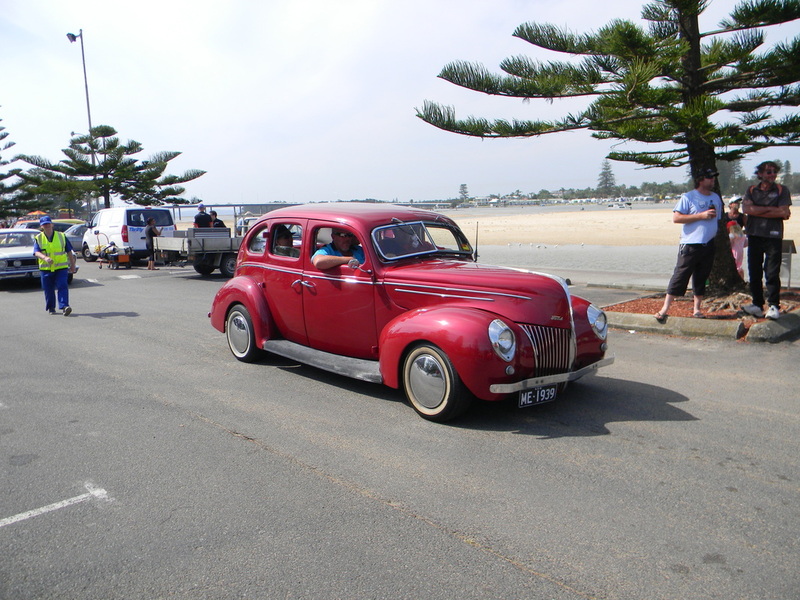 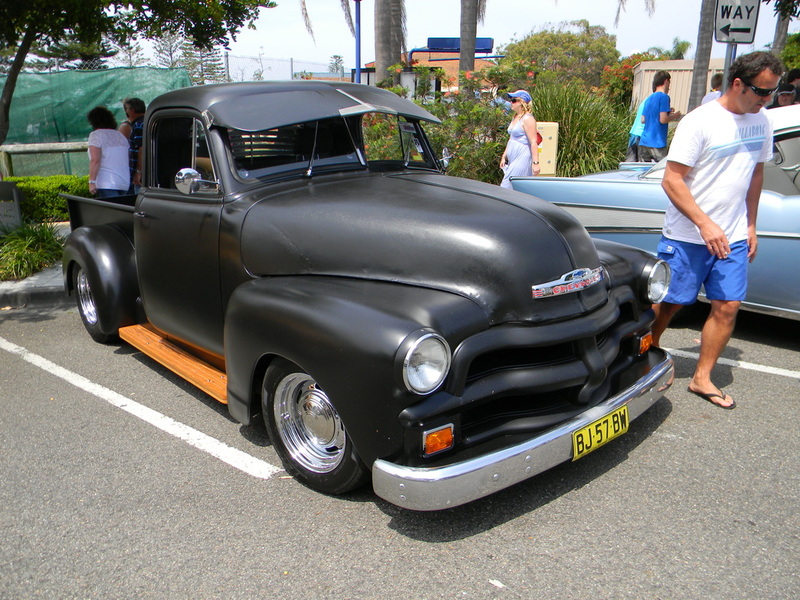 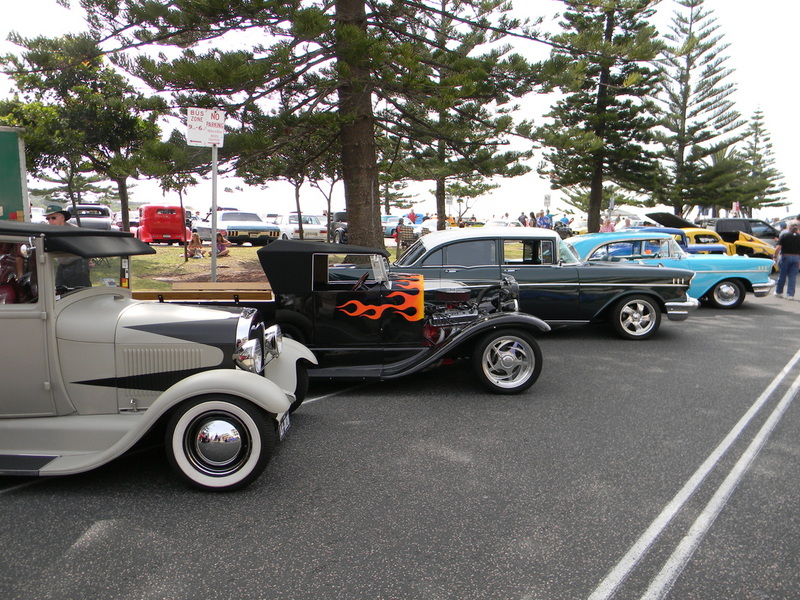 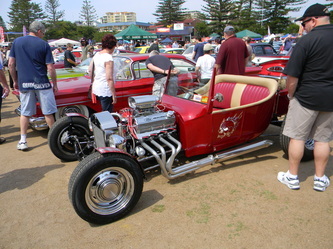 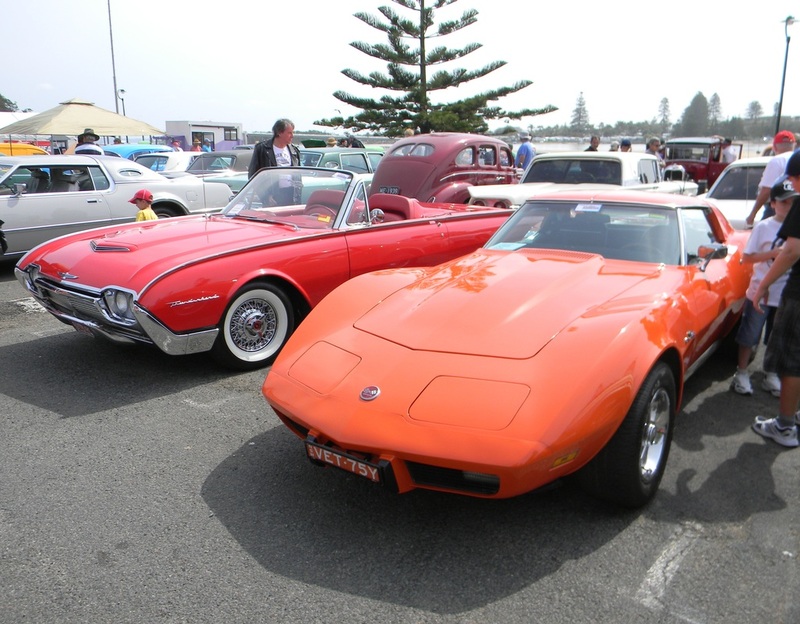 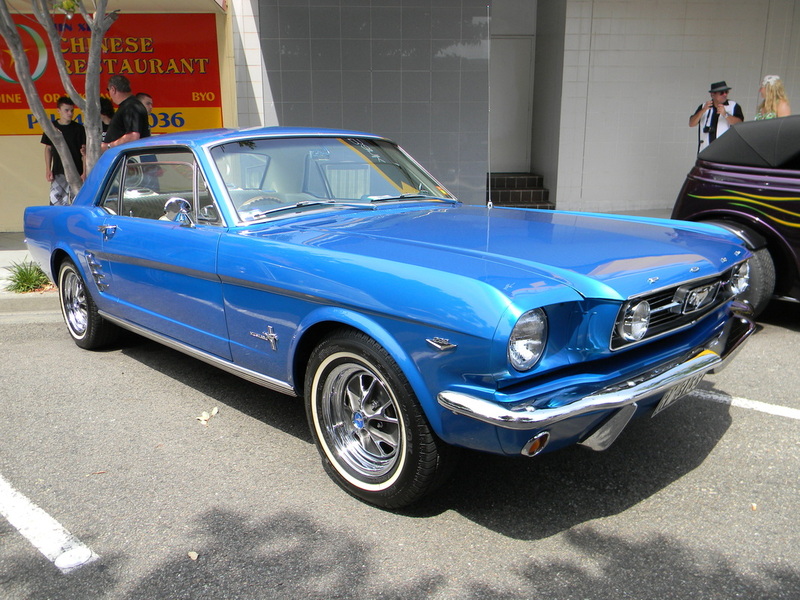 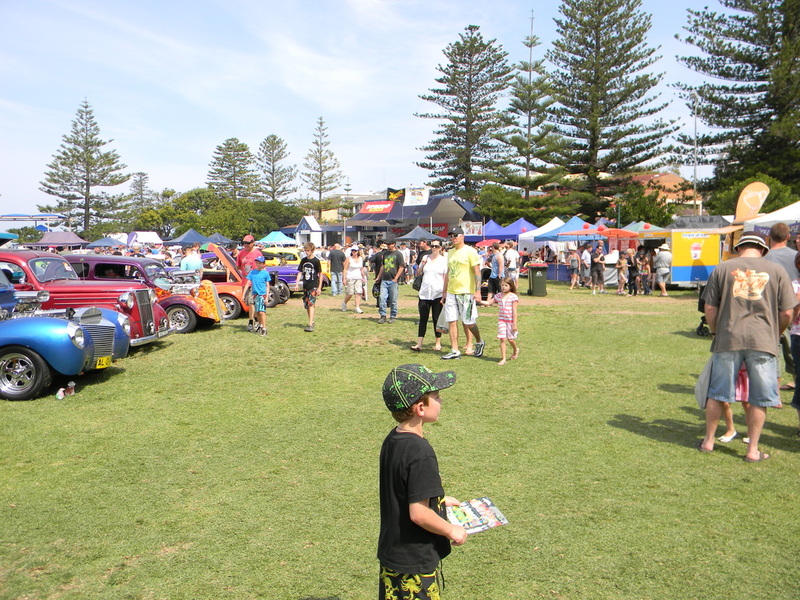 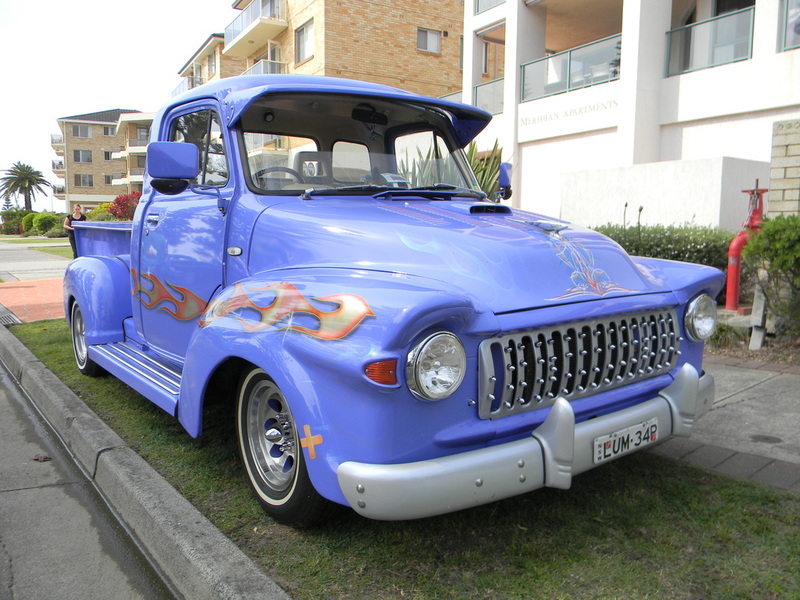 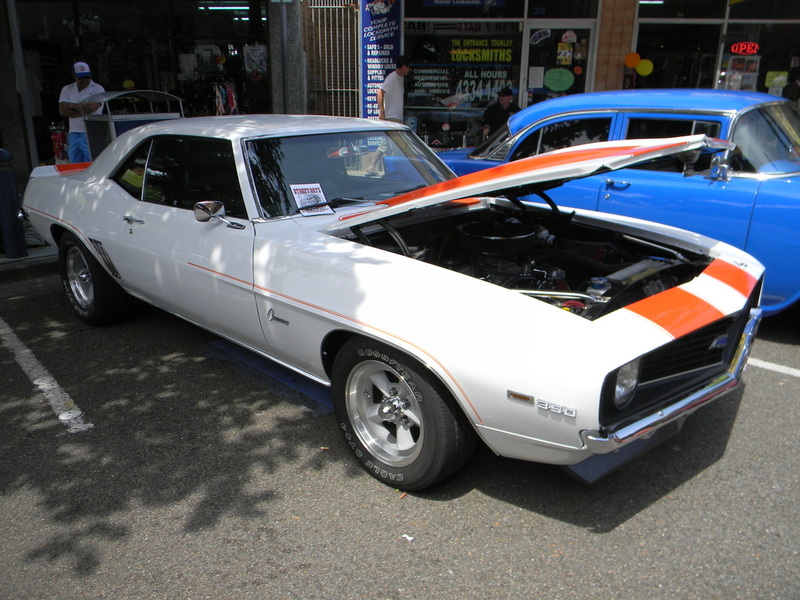 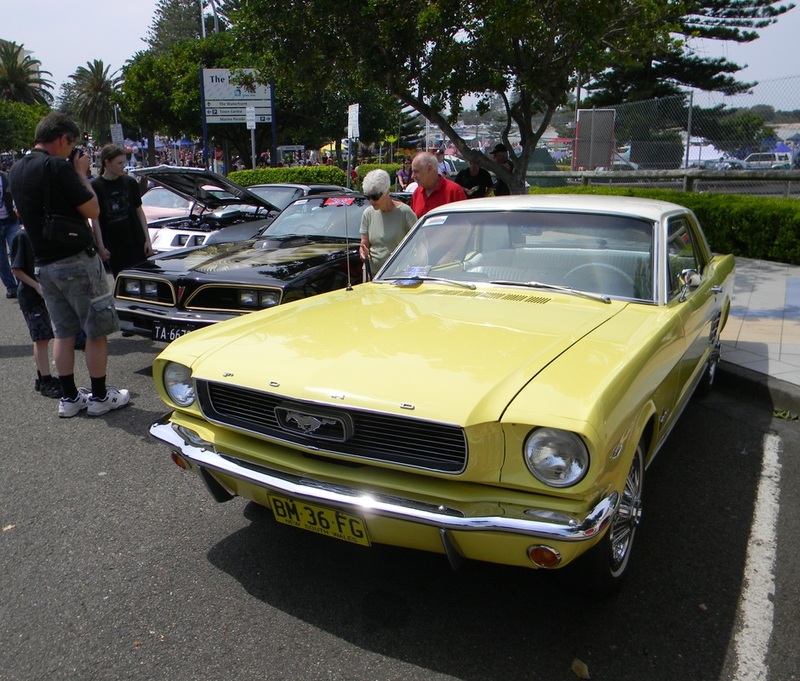 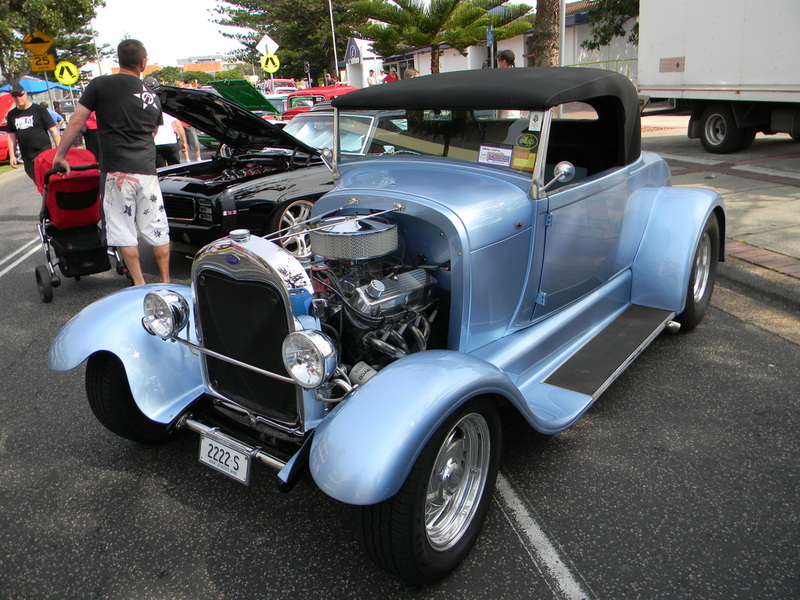 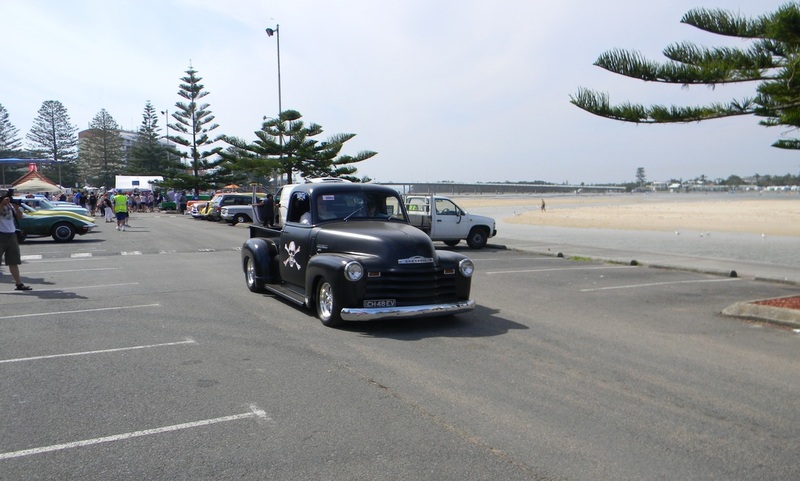 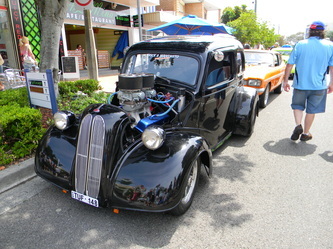 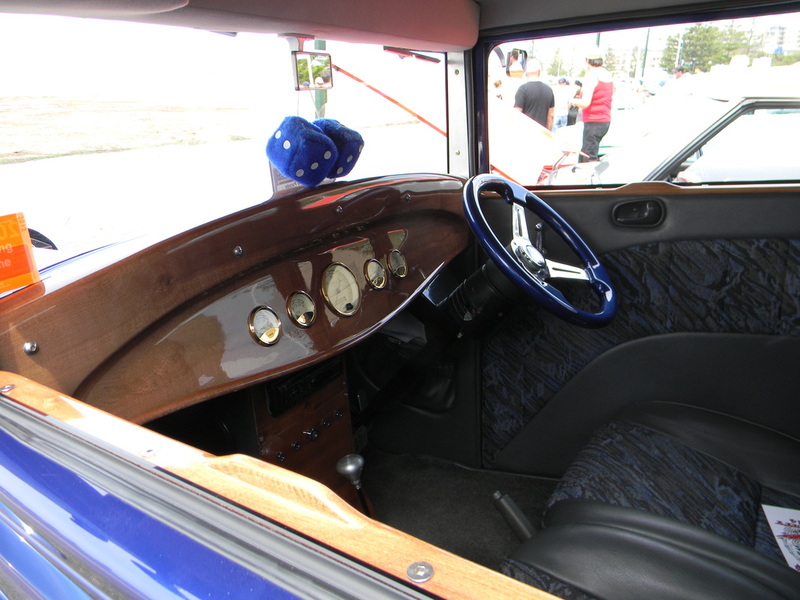 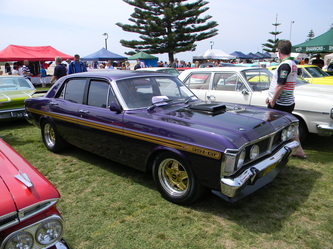 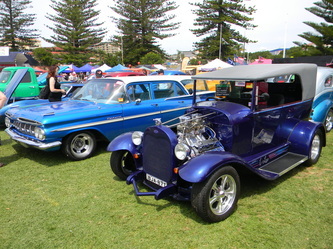 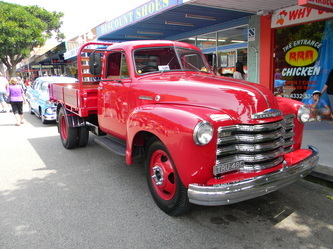 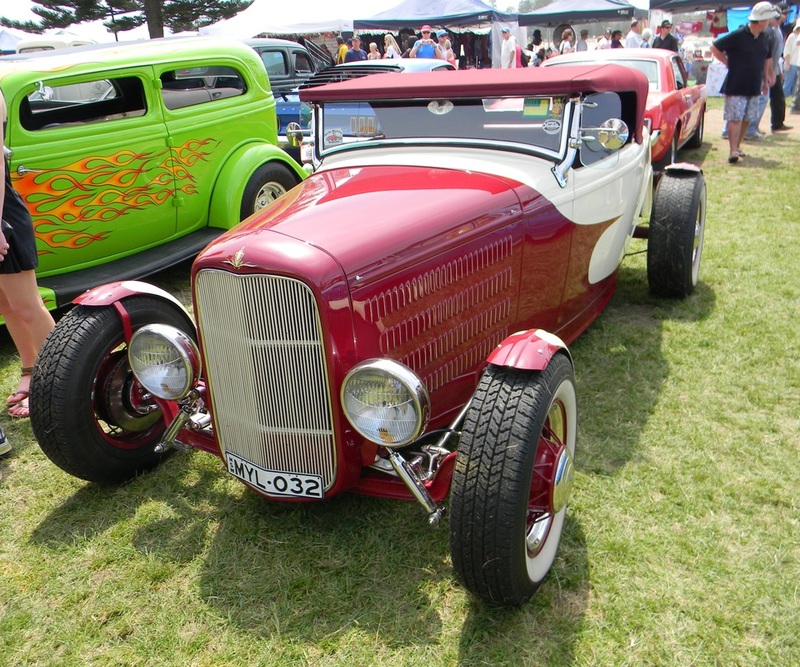 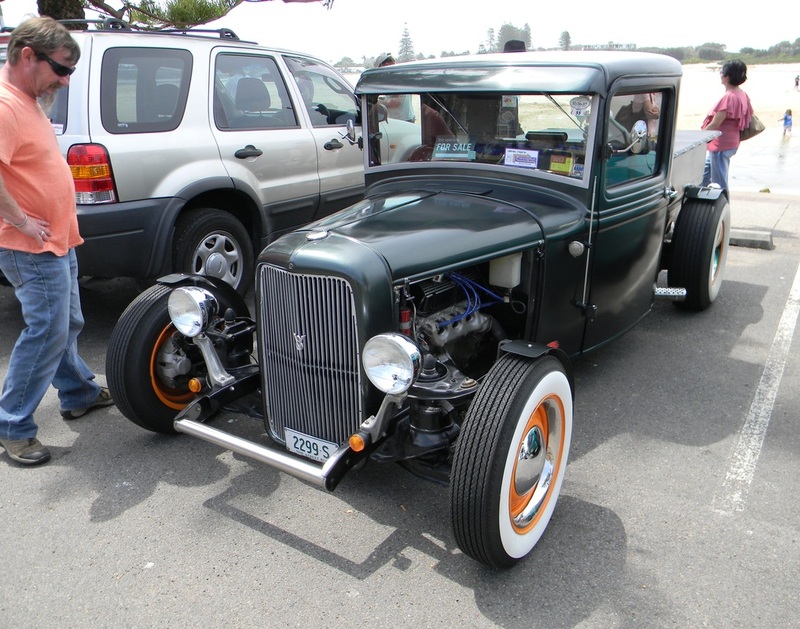 Over 540 cars turned up for the event and many of our members travelled down to the show and shine on the Sunday. 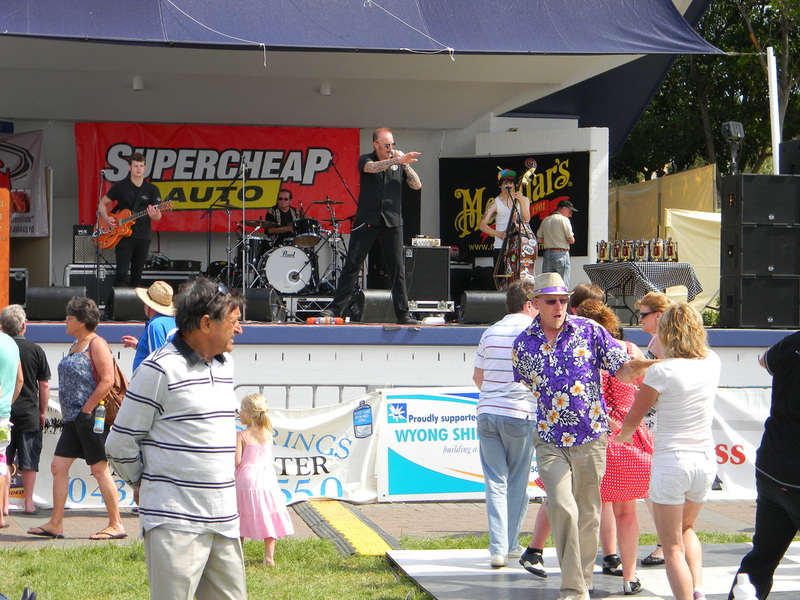 The venue for Chromefest is excellent and there are plenty of vendors selling their goods and a great variety of food outlets. Bands played throughout the day keeping all the dancers busy. 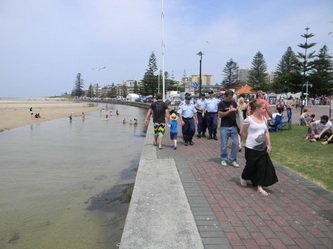 The event was a great success for the organizers, who should be congratulated on their efforts. 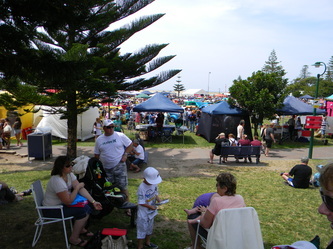 Everyone we know had a terrific time and will be back again next year.